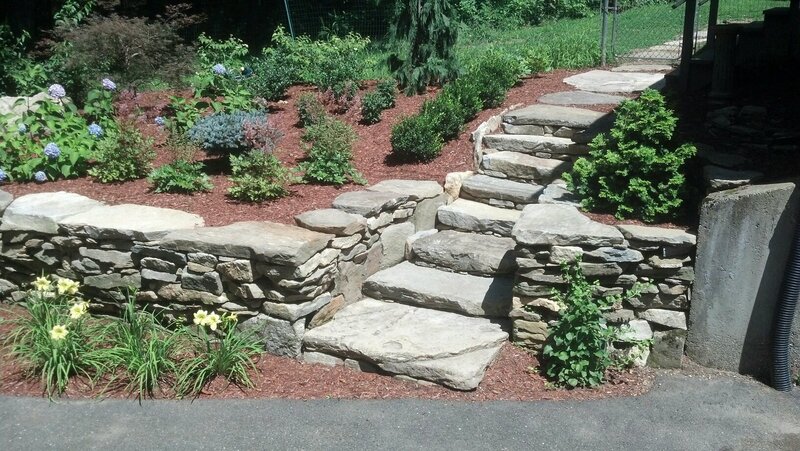 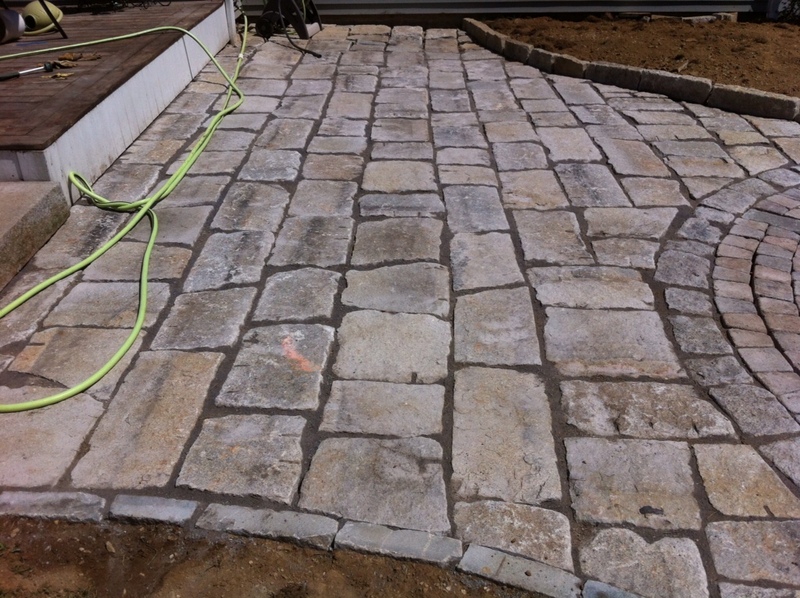 Spring is here and we are ready to help with any landscaping or masonry project. 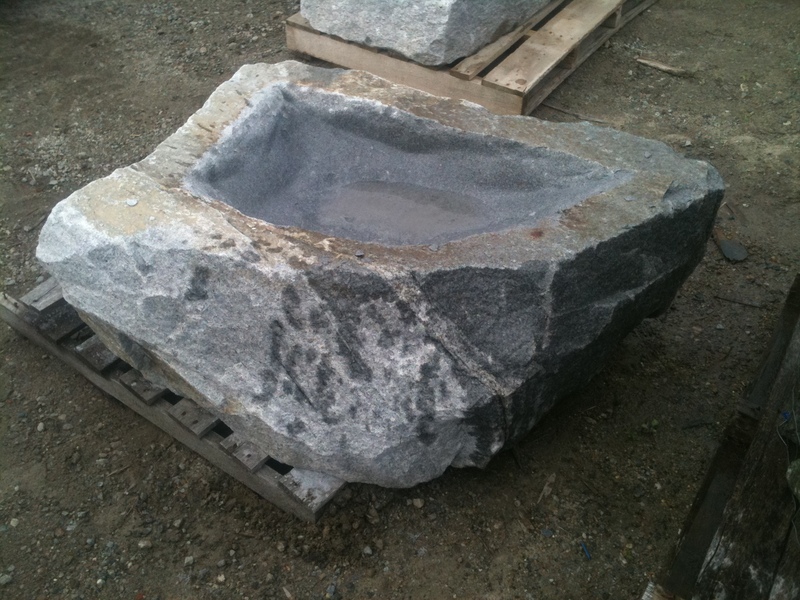 We ship nationwide ! 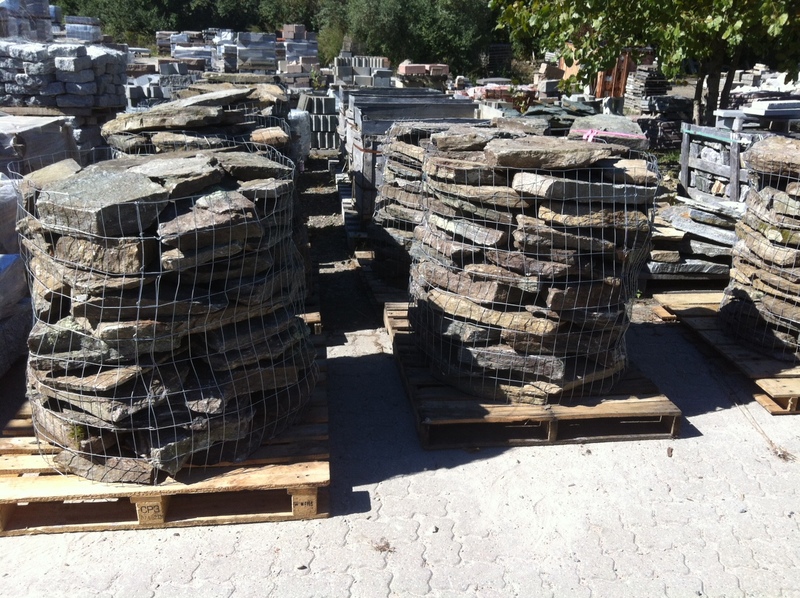 Contact us today for any stone need. 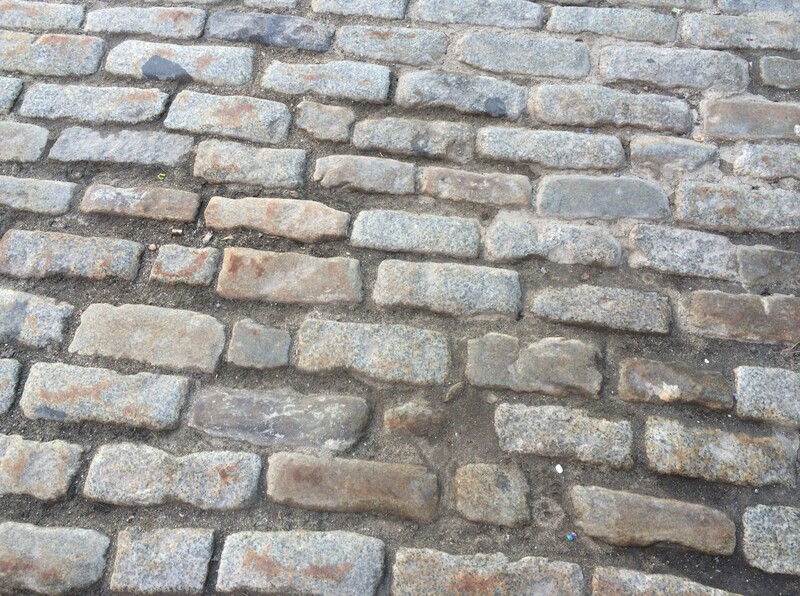 We have a great selection of used cobbles from local mills and city streets. 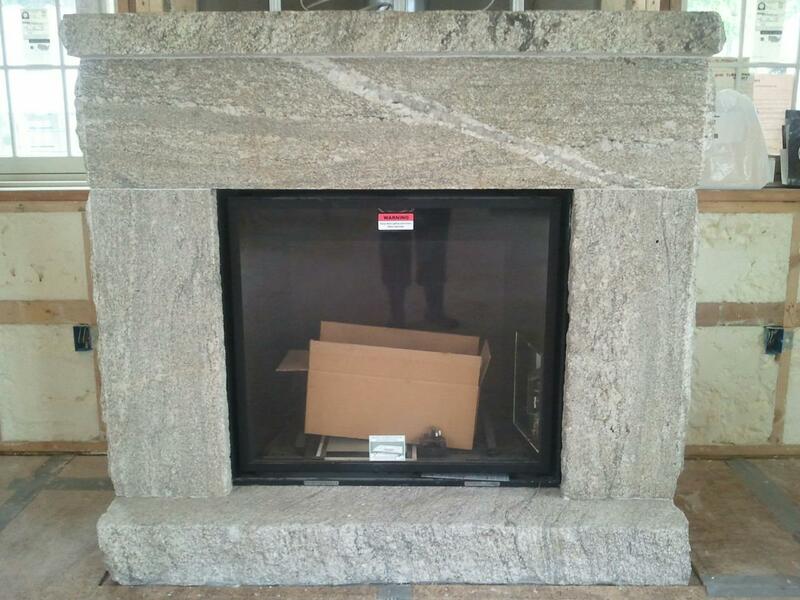 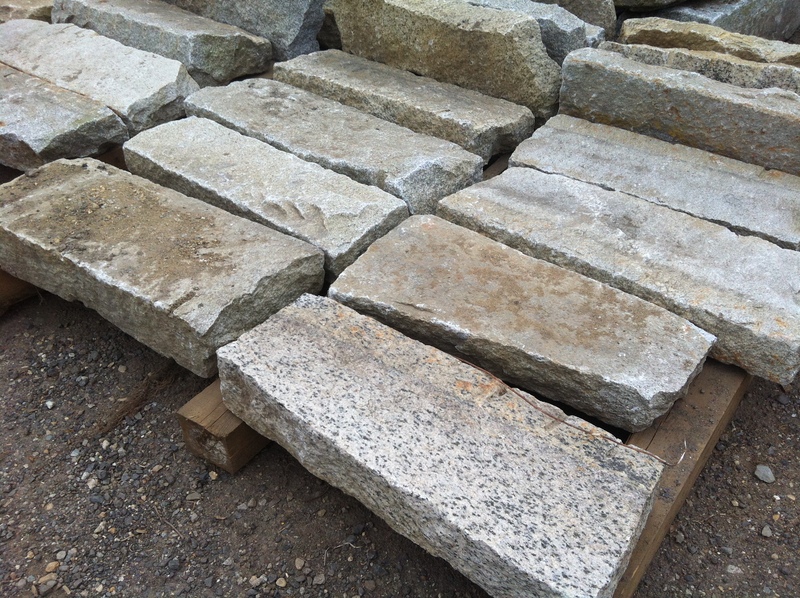 Contact us today if you are interested in any type of reclaimed granite or stone products. 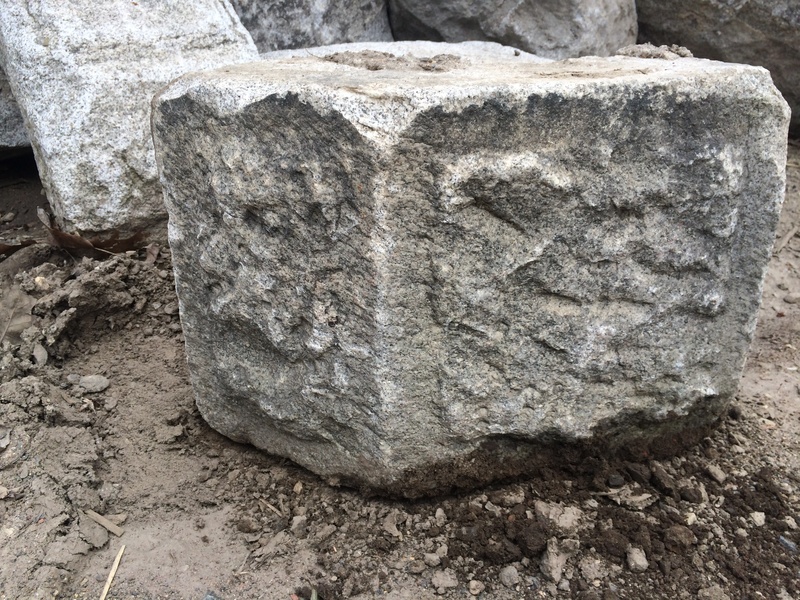 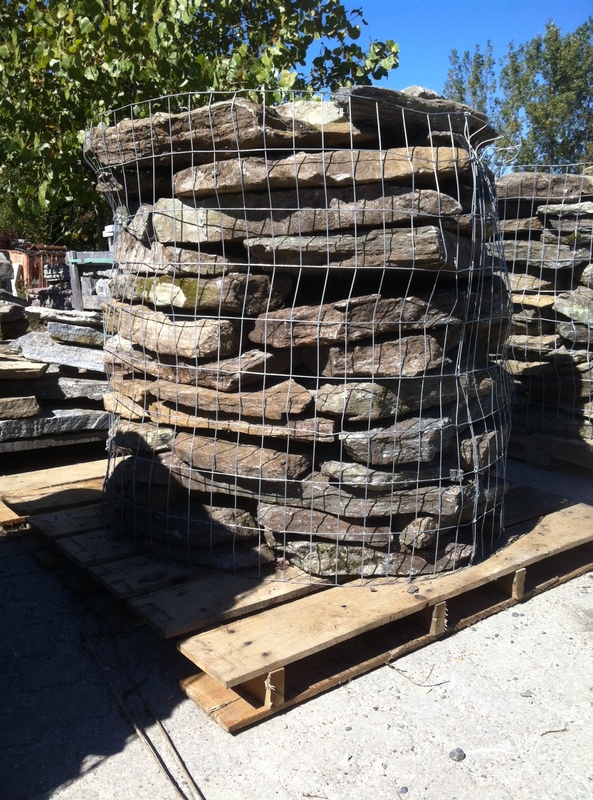 We just acquired this stone from a local collector and salvage specialist. 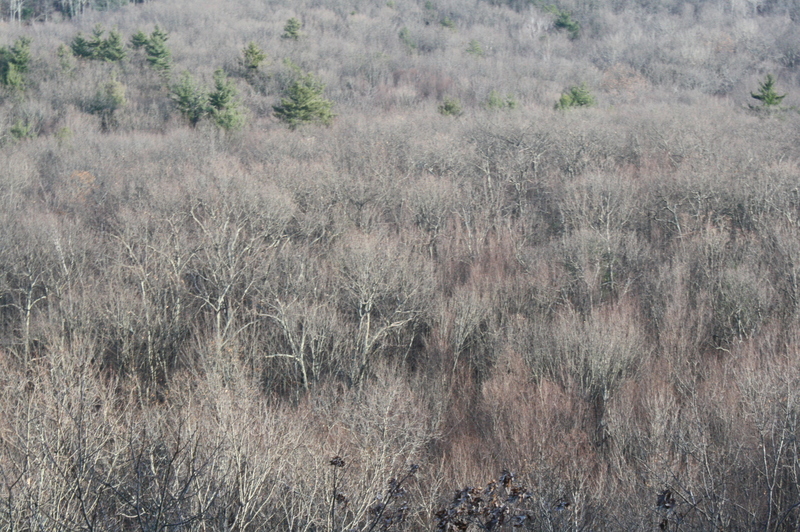 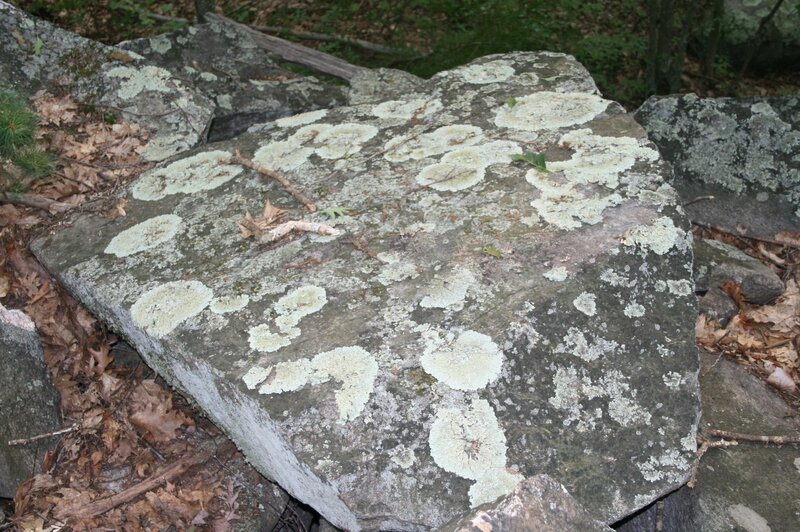 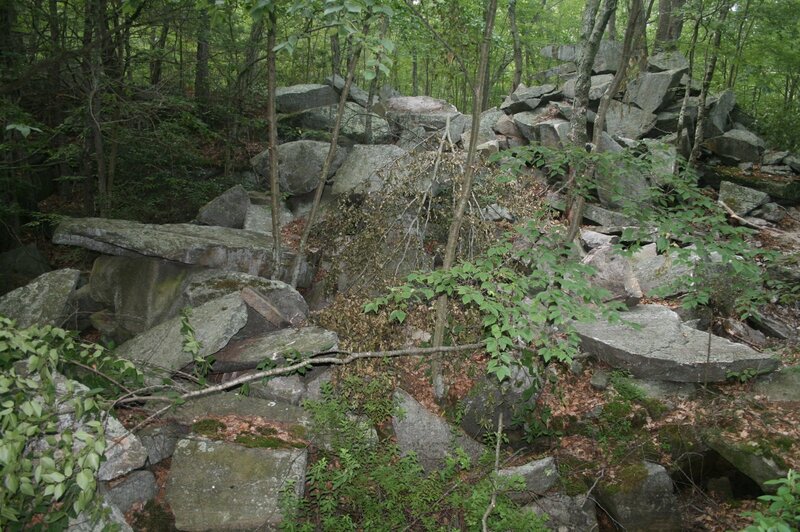 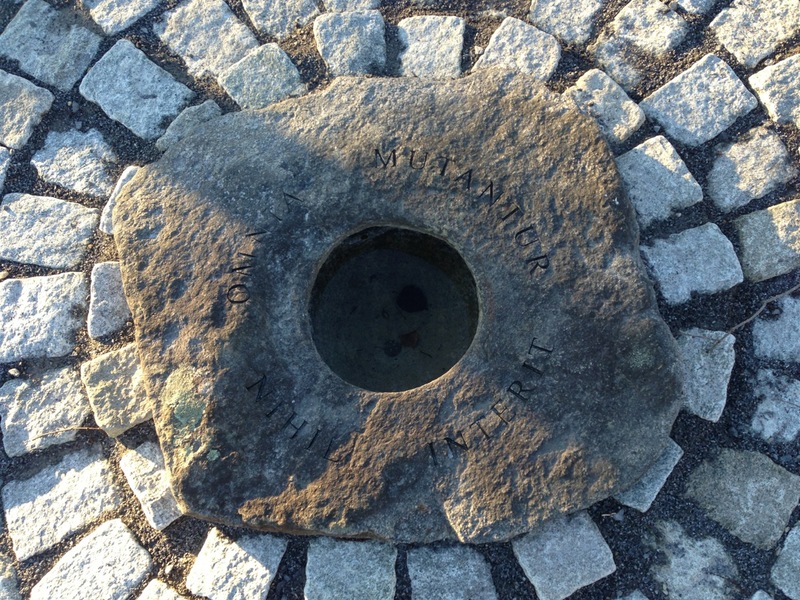 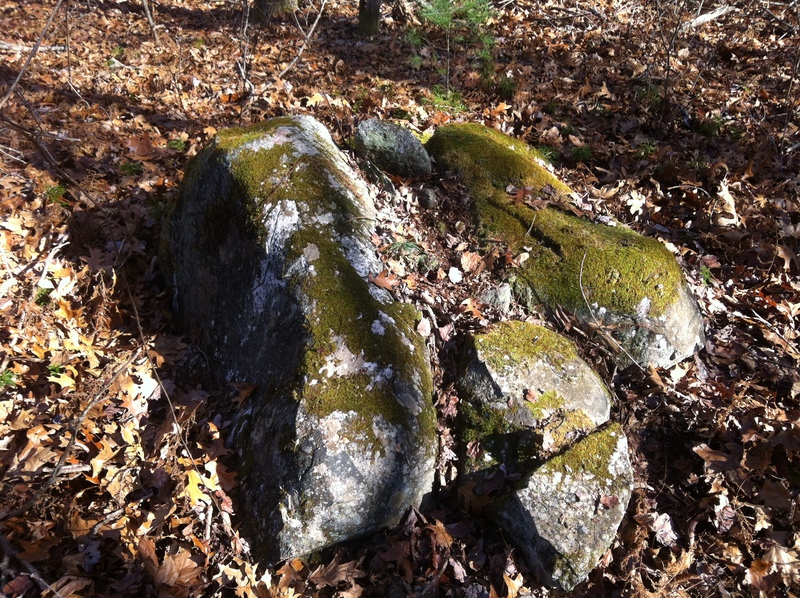 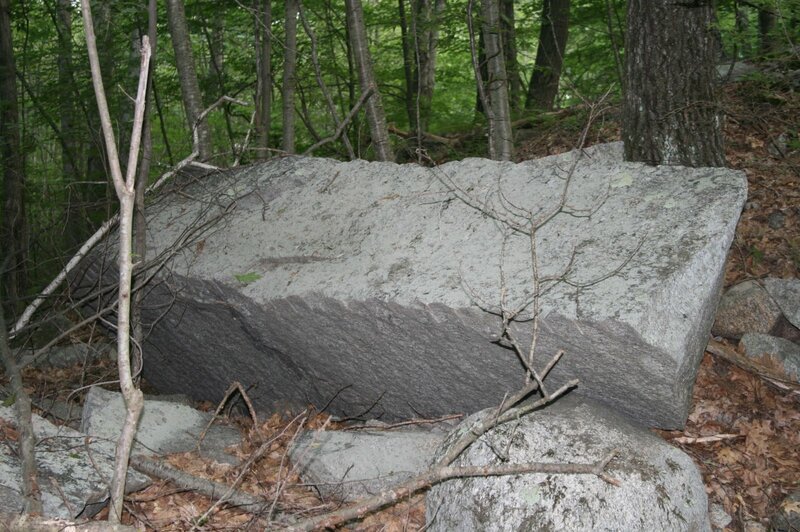 This stone once sat below the waters of the Quabbin. 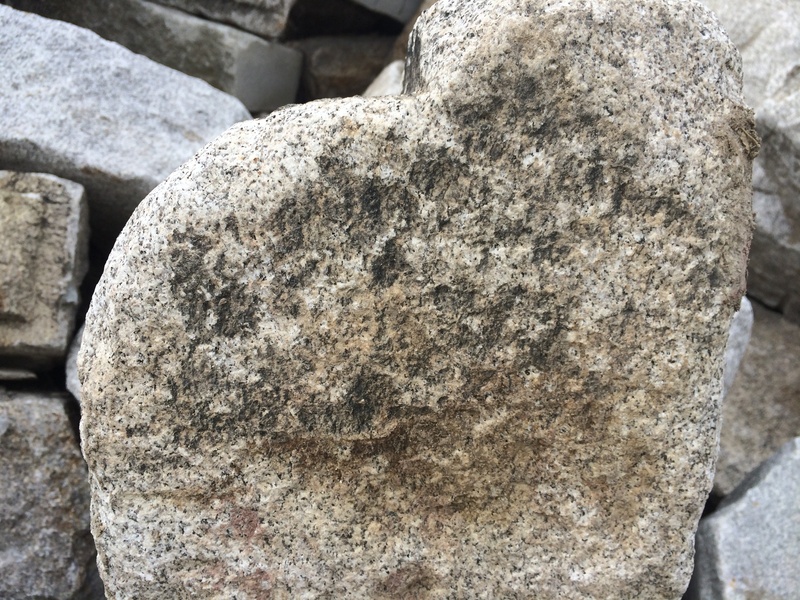 This stone is not for sale and will remain in our family for generations to come. 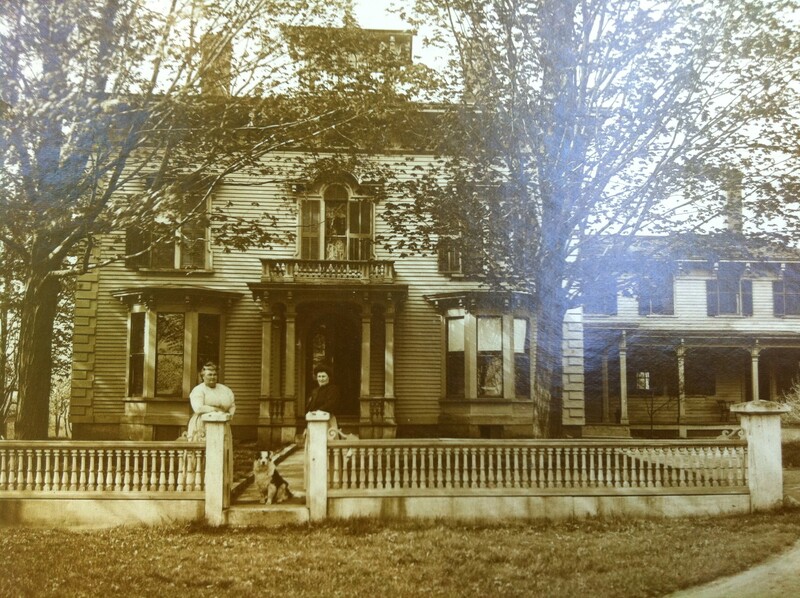 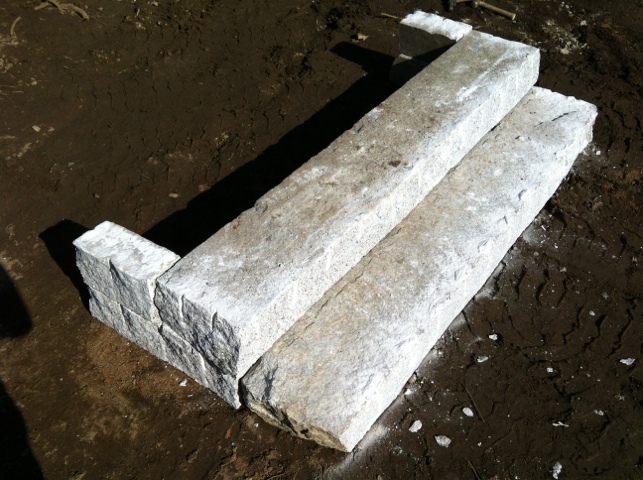 The Family Stone will be shared between four family homes. 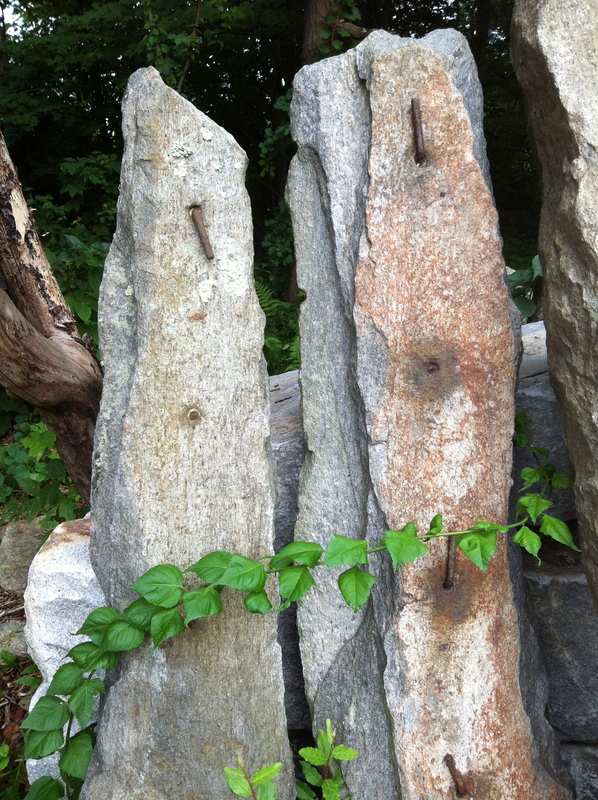 Every year the stone will move locations and a party will follow! 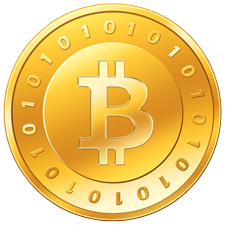 It will be a great way to stay connected. 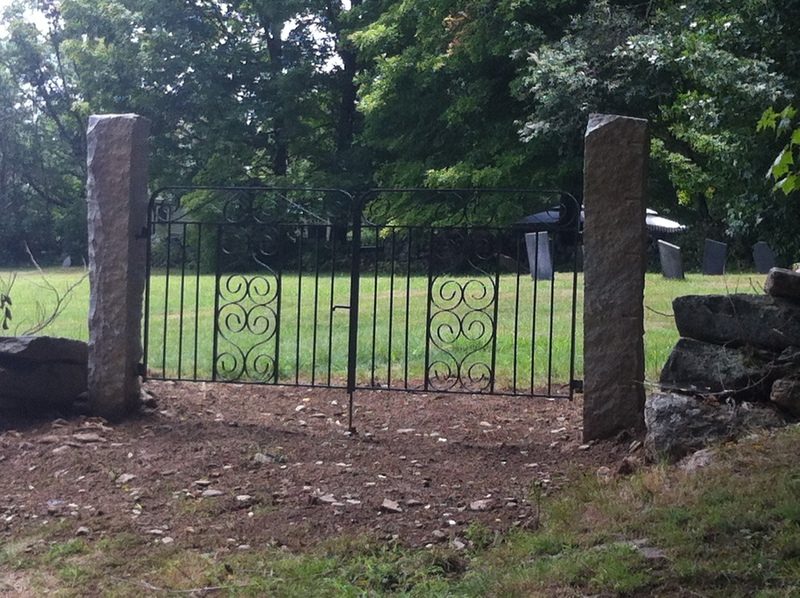 We recently acquired these amazing entrance posts. 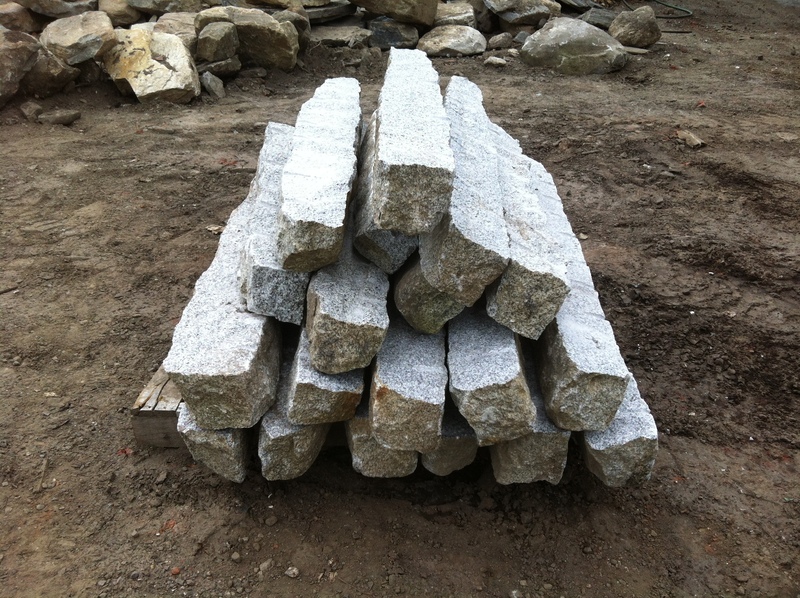 Please contact us for any granite post needs. 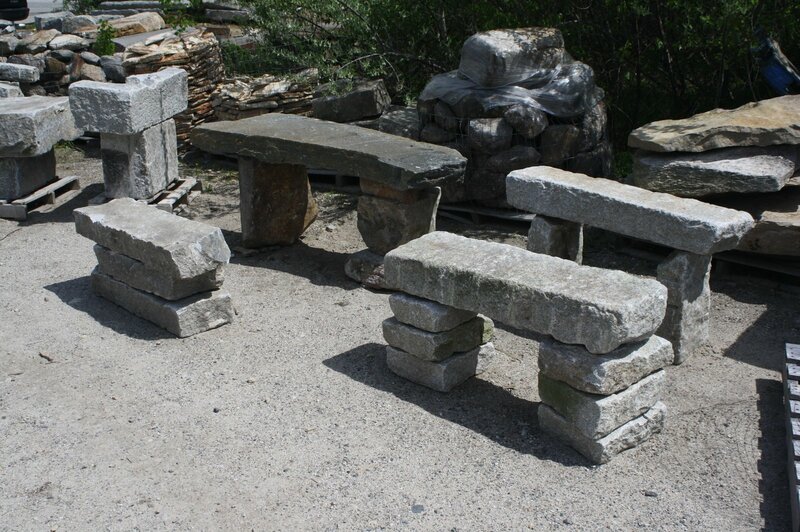 North , South, East or West , Stone of New England will travel the distance to provide you with unique reclaimed materials. 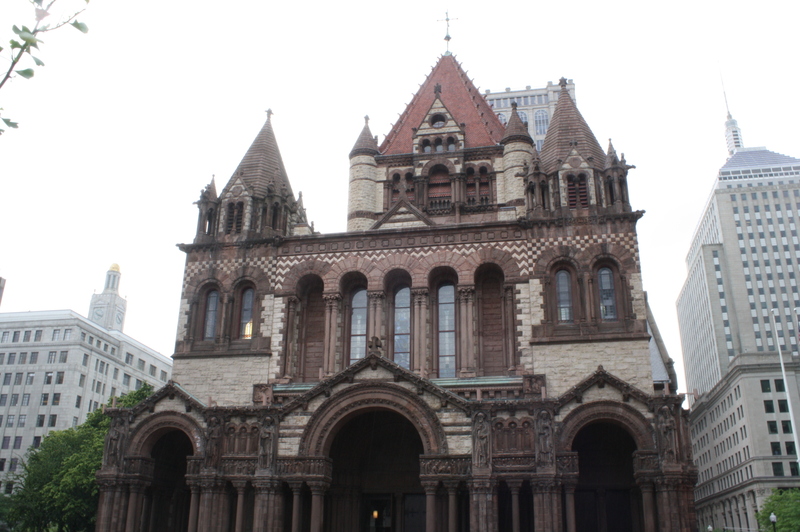 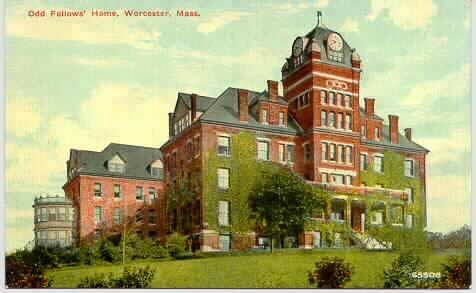 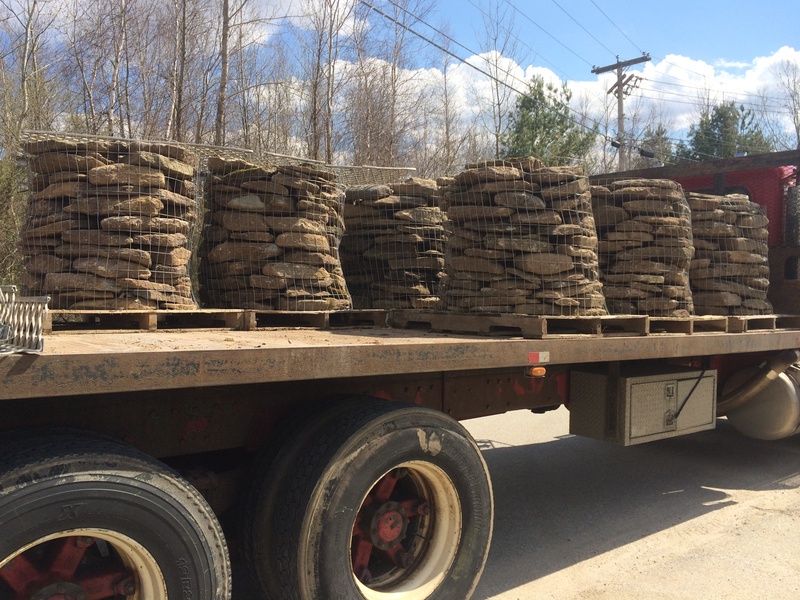 We deliver to Connecticut, Massachusetts, Maine, New Hampshire , Vermont and Nation-Wide. 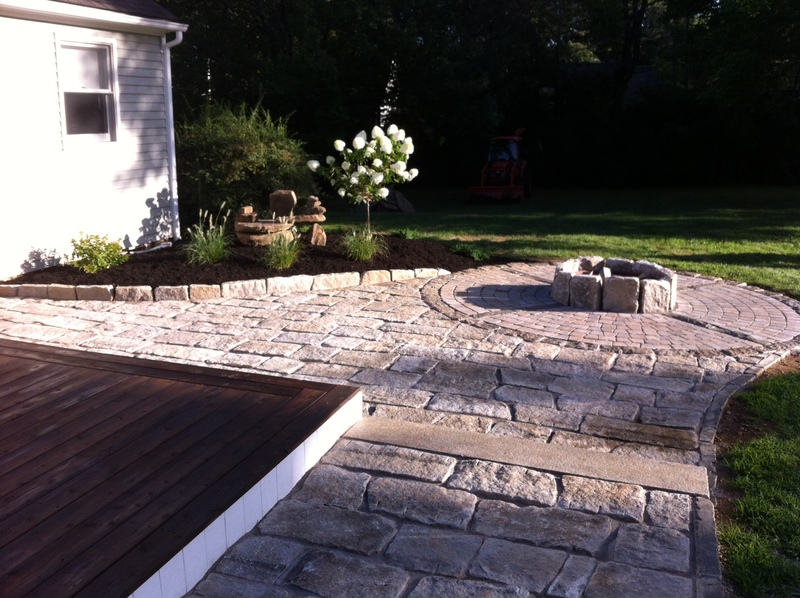 Contact us today ! 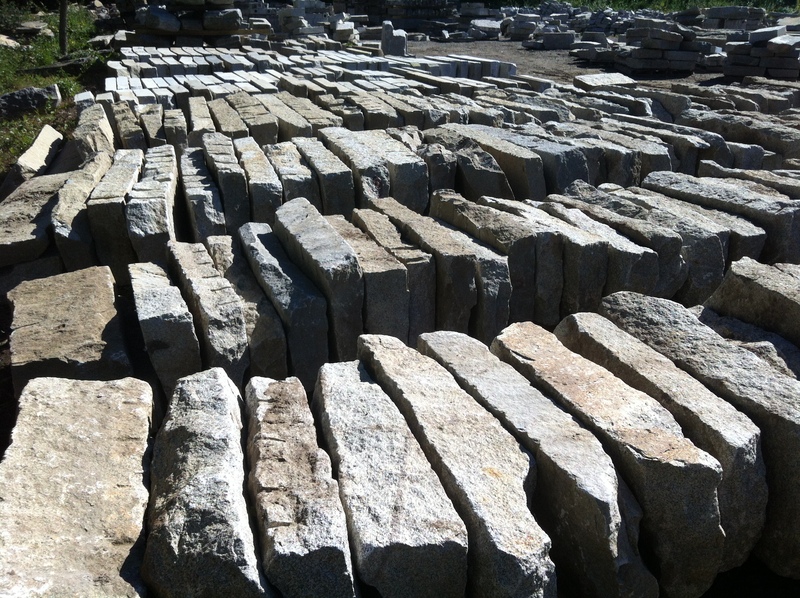 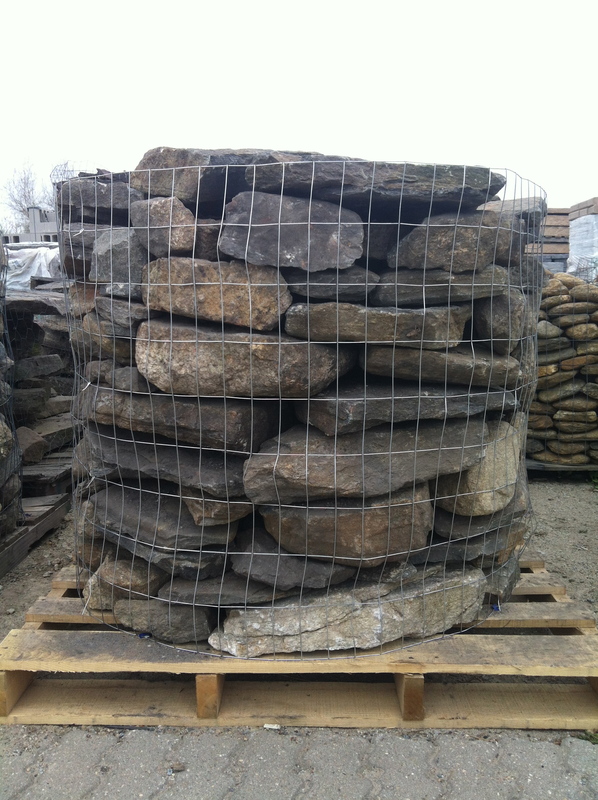 We have a great inventory of reclaimed granite cobblestones. 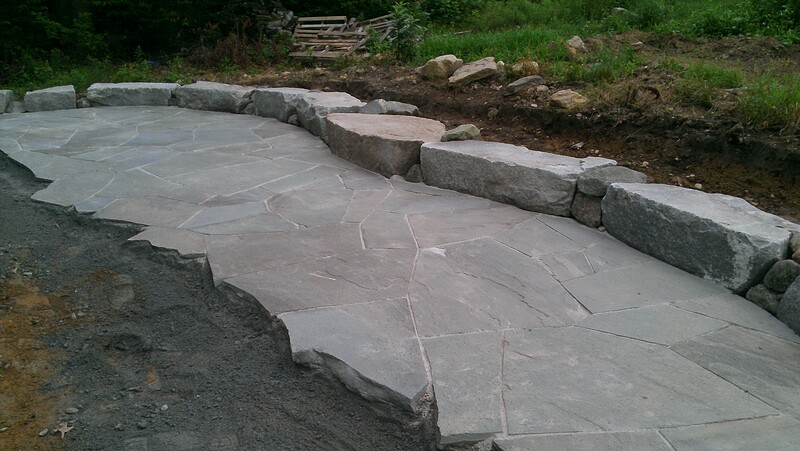 These make great walking surfaces or can be used for edging along a garden or patio. 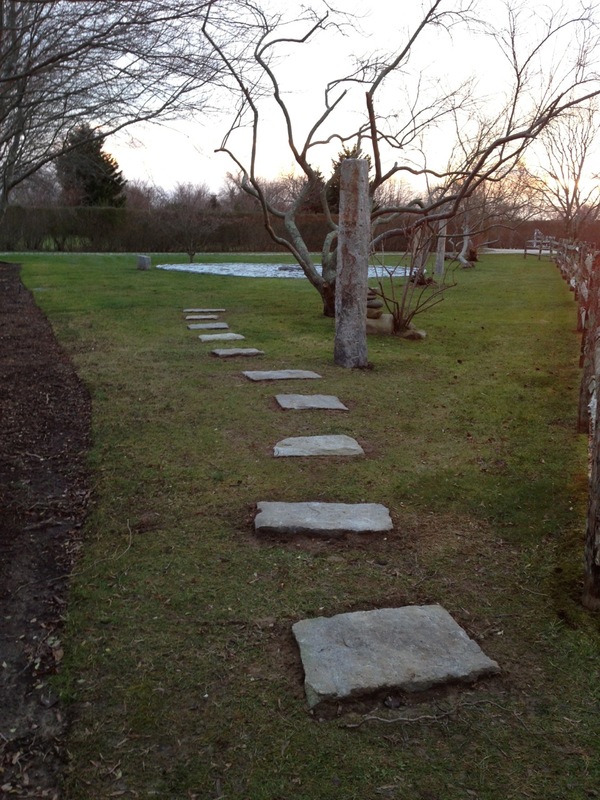 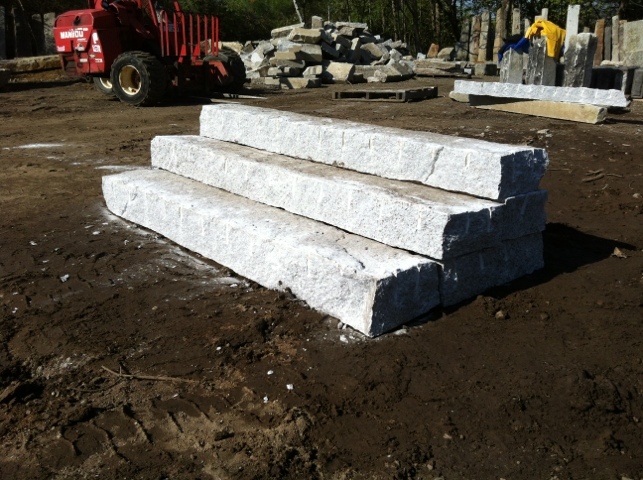 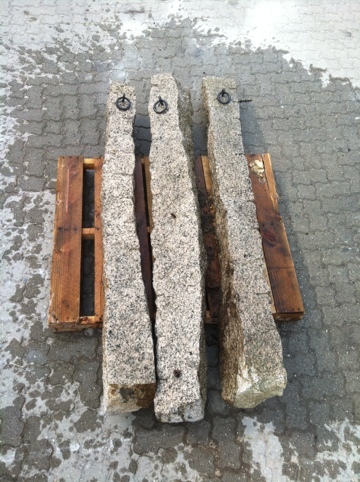 We were recently asked to create four Reclaimed Granite Lamp Posts for a customer in Newburyport. 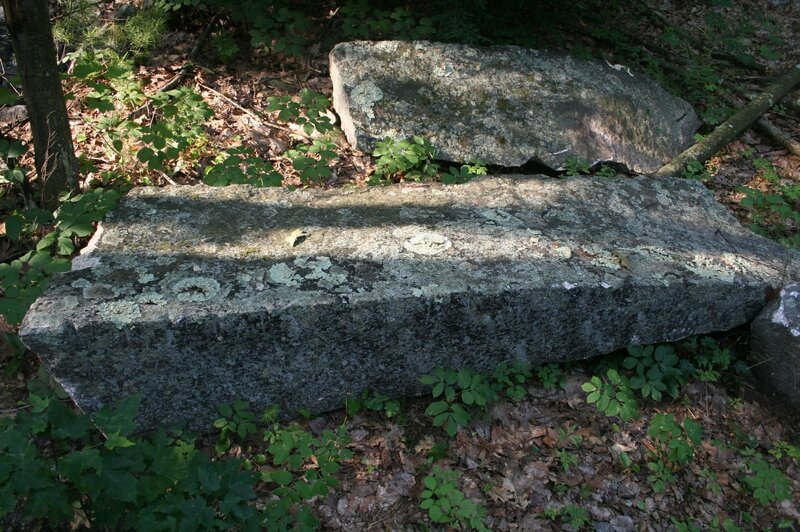 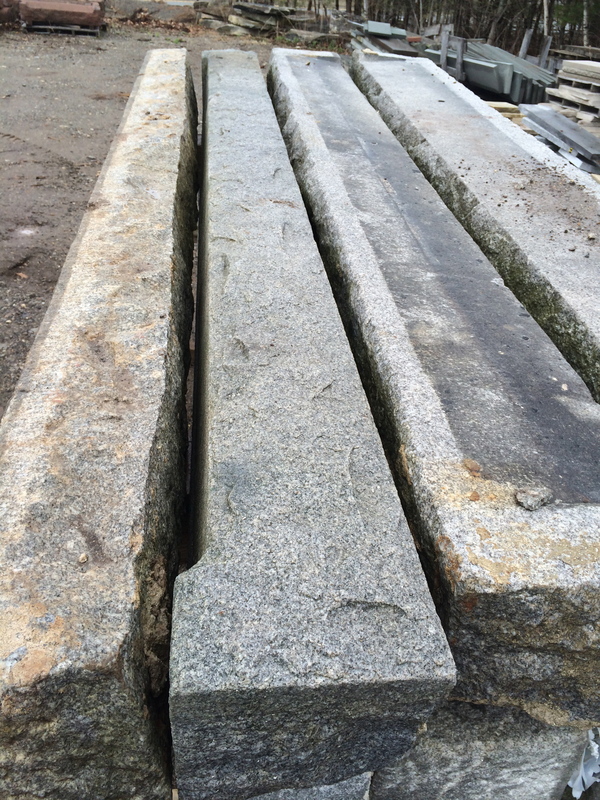 These granite window sills were salvaged from one of our first mill projects. 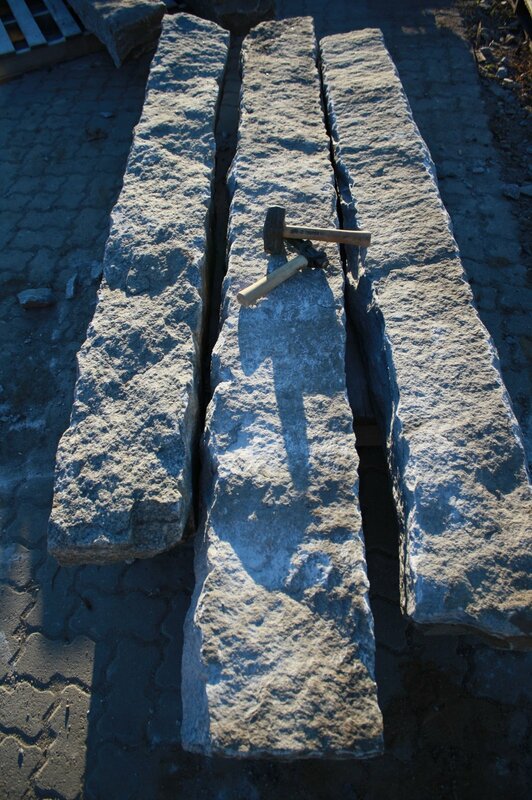 They measure roughly 9″ square and 8’6″ long. 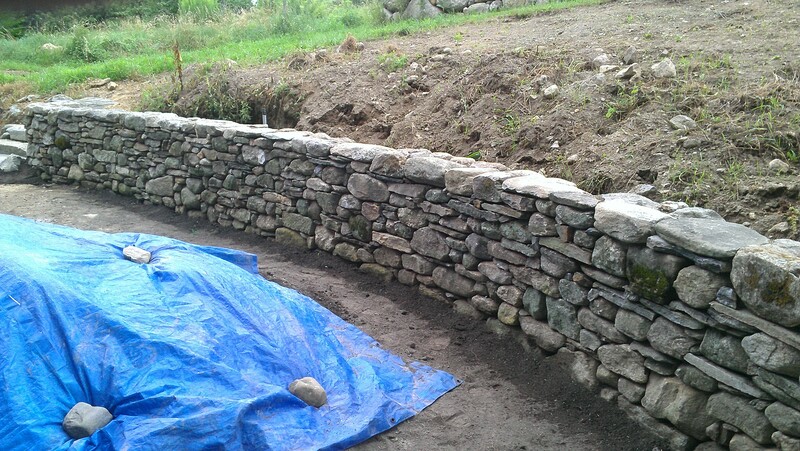 We used the sloped side of the stone to mount a copper conduit to. 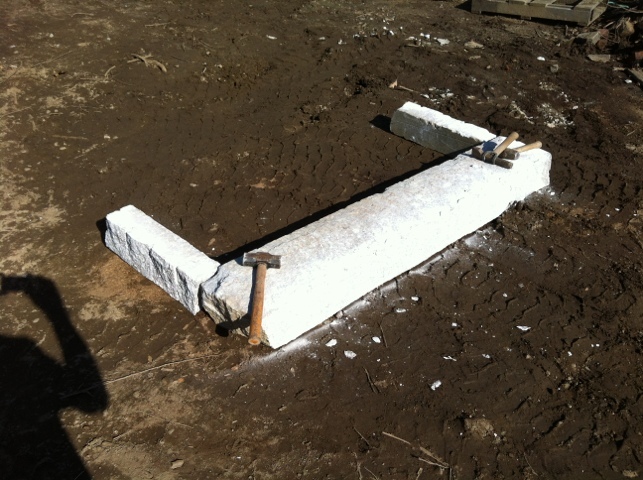 This prevented us from having to core drill through the center. 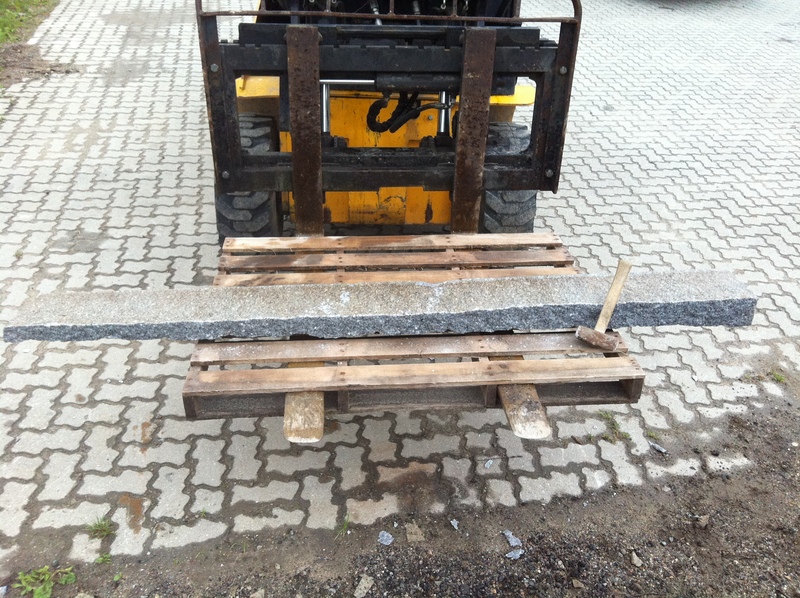 A costly and risky task. 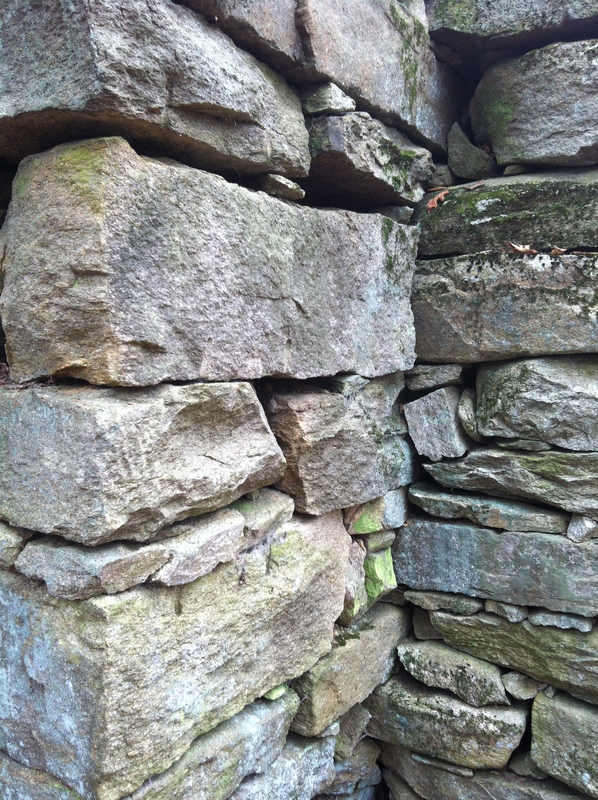 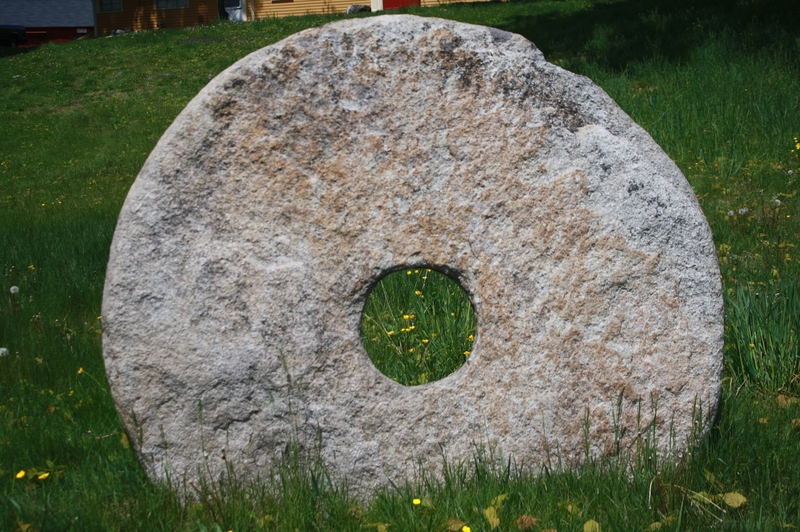 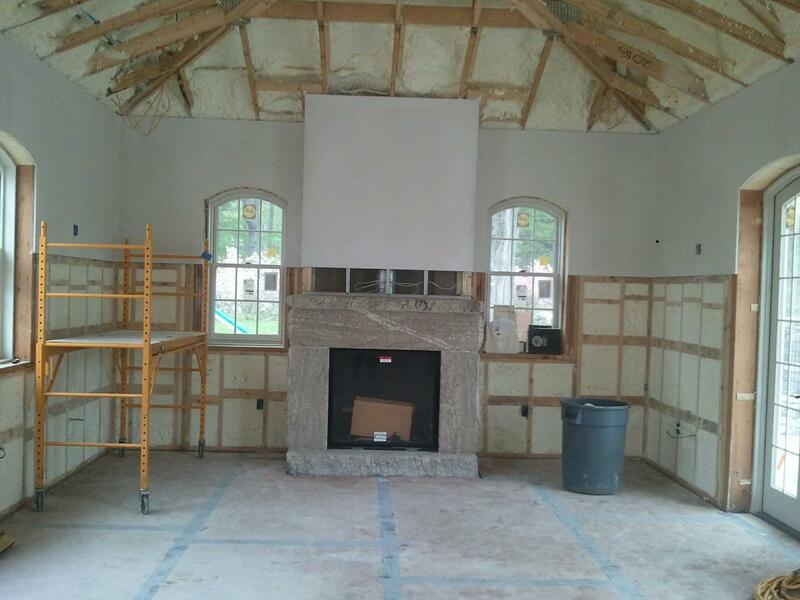 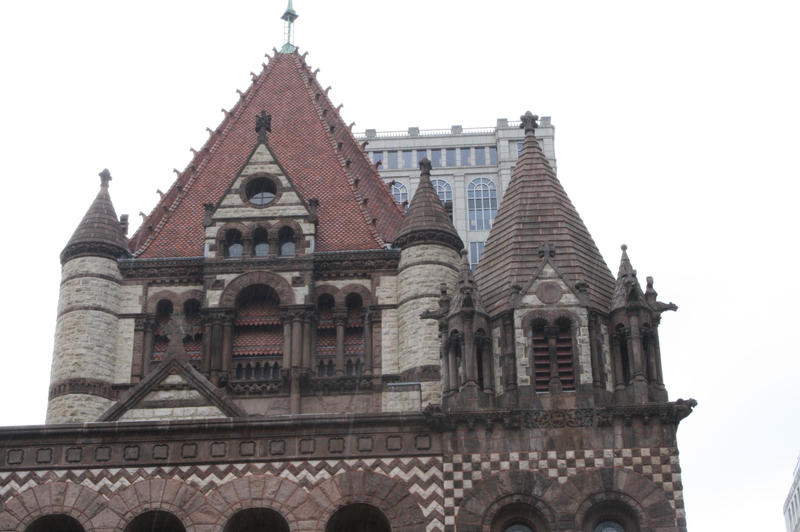 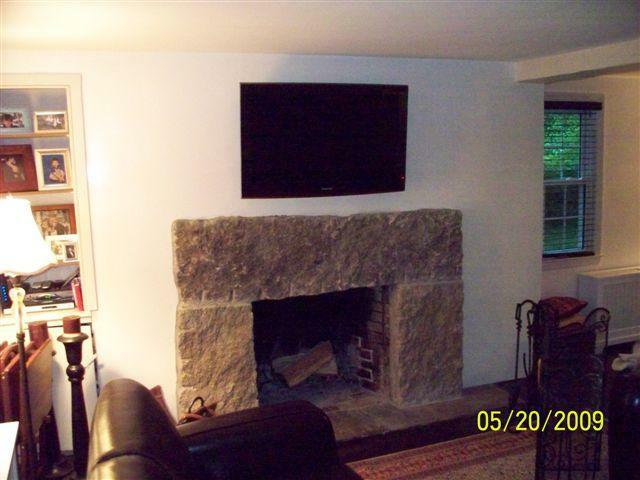 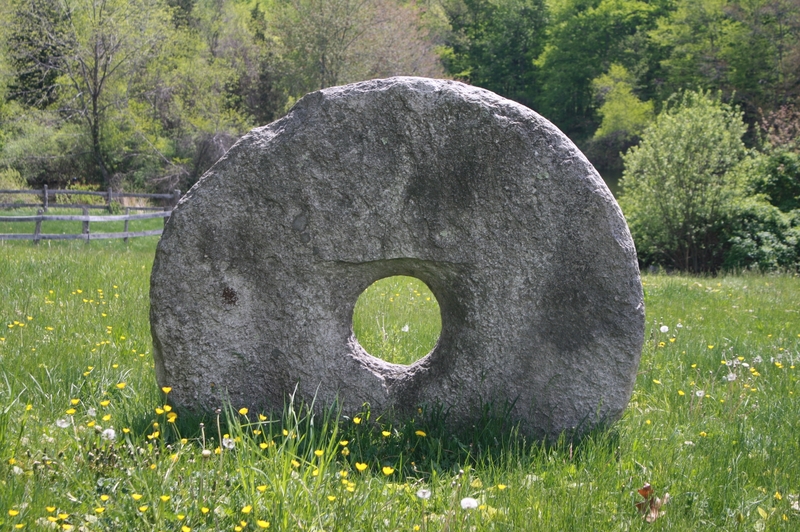 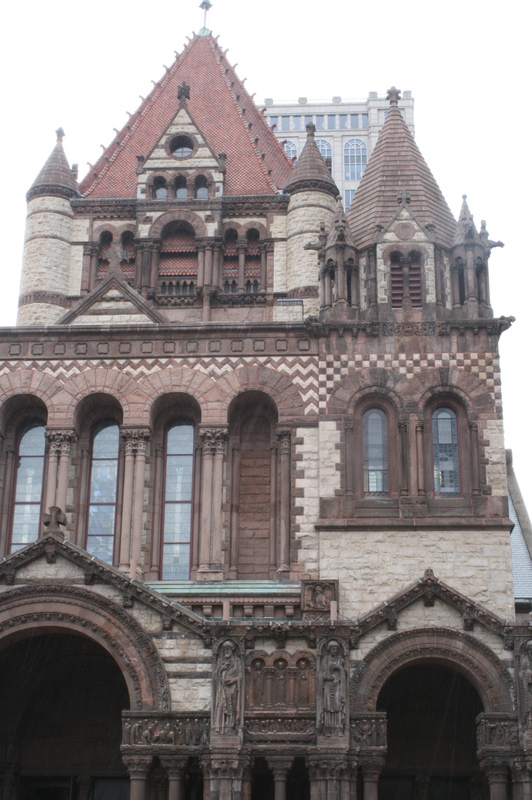 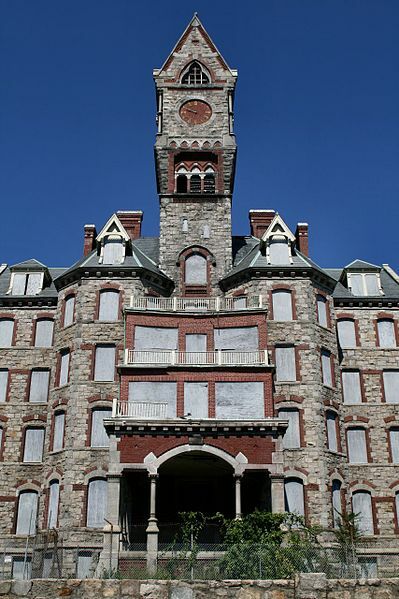 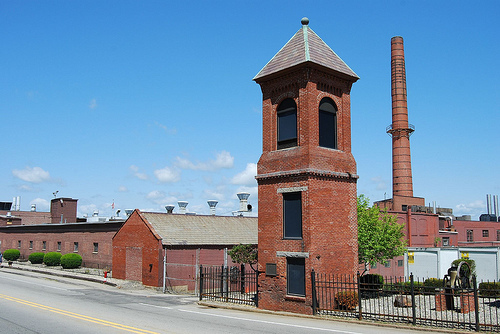 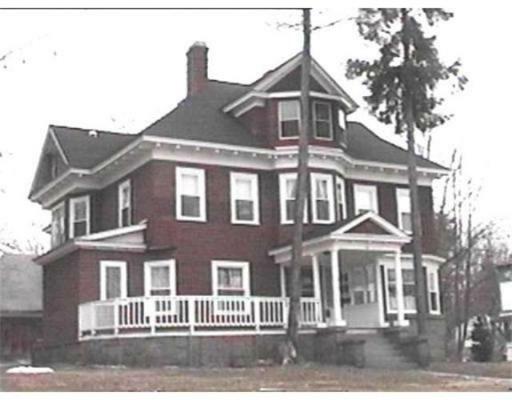 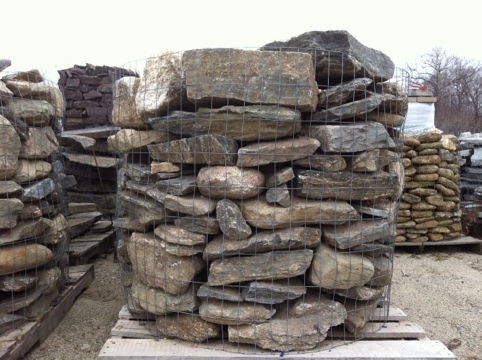 At Stone of New England we can present multiple options for any job. 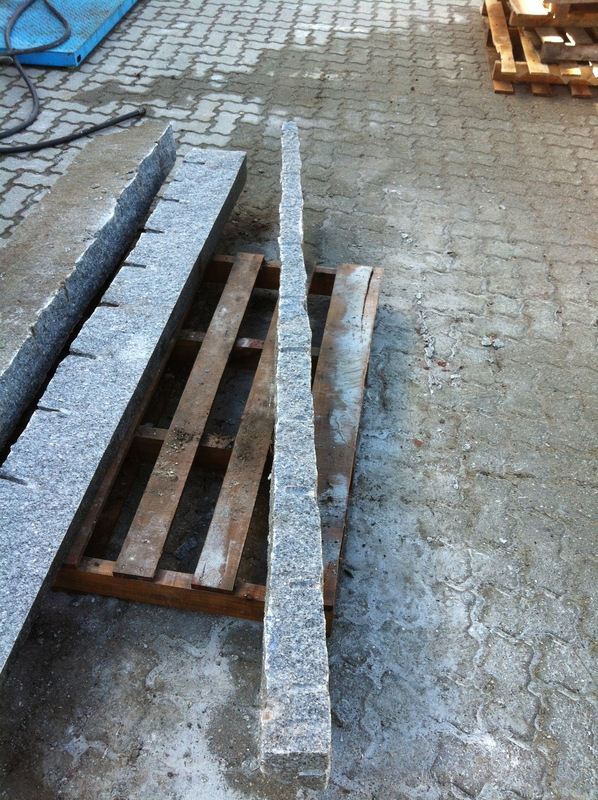 Our customer choose between these sills and other hand split granite posts. 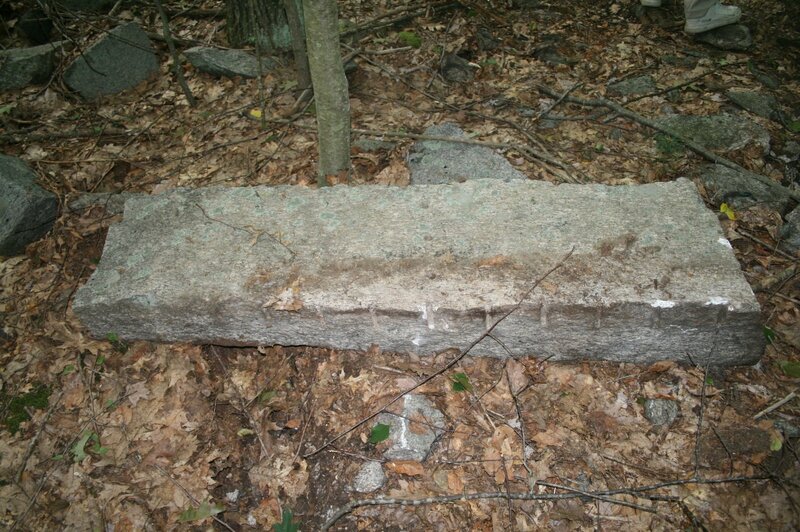 We were able to remove concrete and most debris from the stone with out giving it an entire facelift. 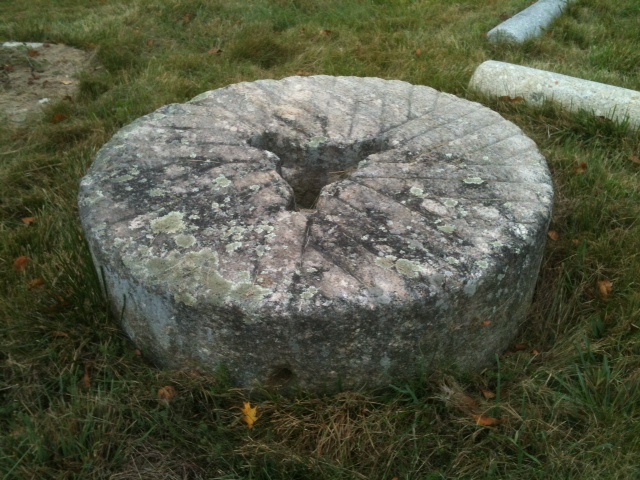 The lower stones are uncleaned. 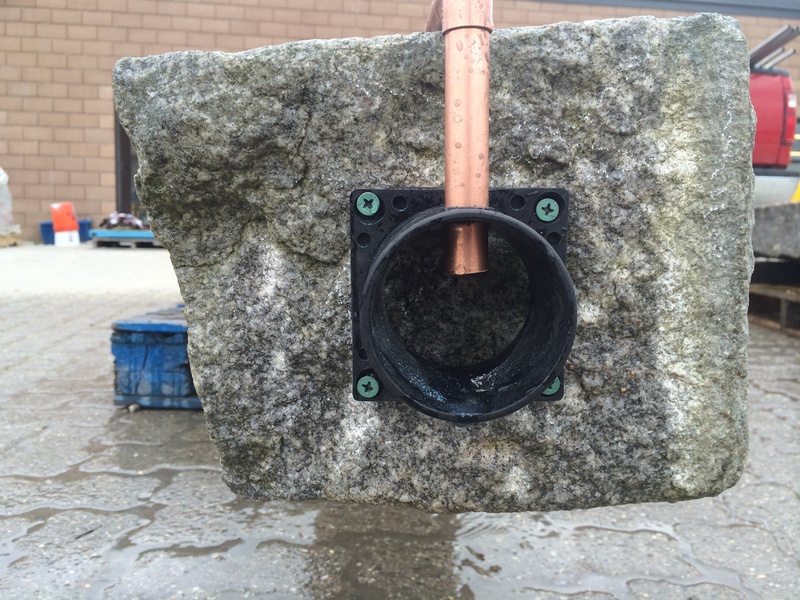 The copper is tied into the vinyl mount and ready for a fixture. 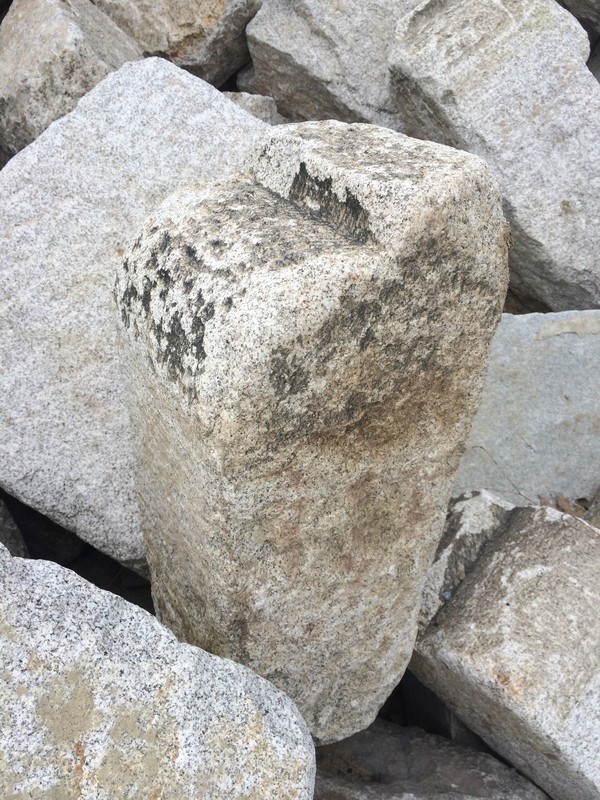 We have a large inventory of granite ideal for splitting into posts. 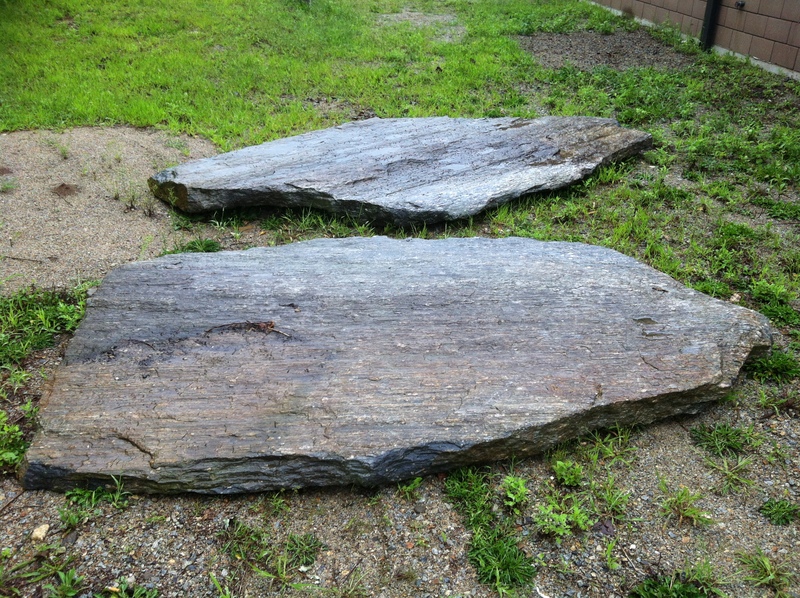 These stones were split from our Millyard Granite. 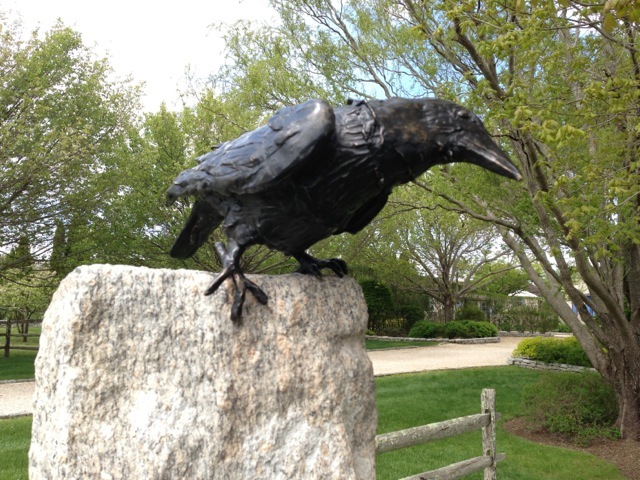 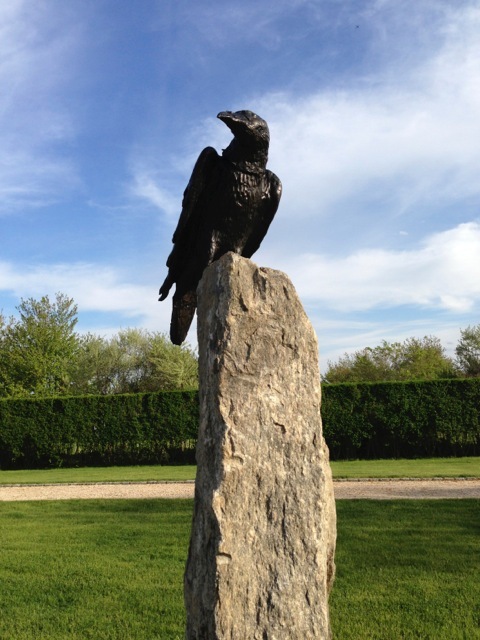 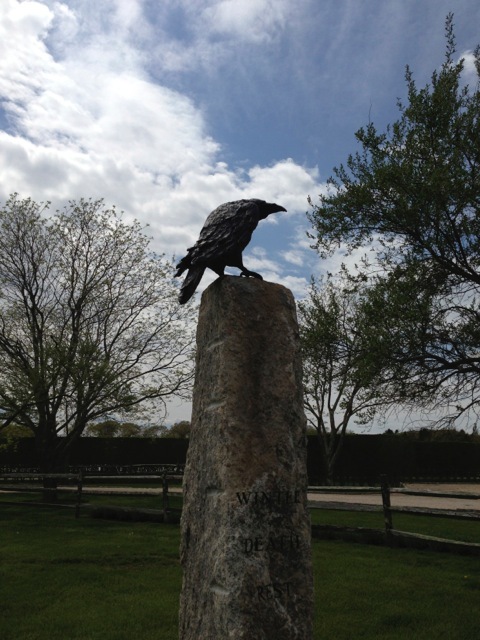 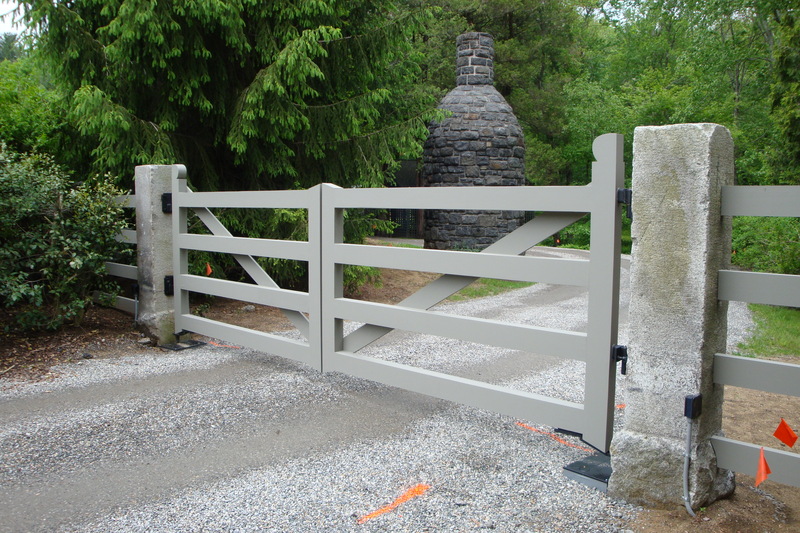 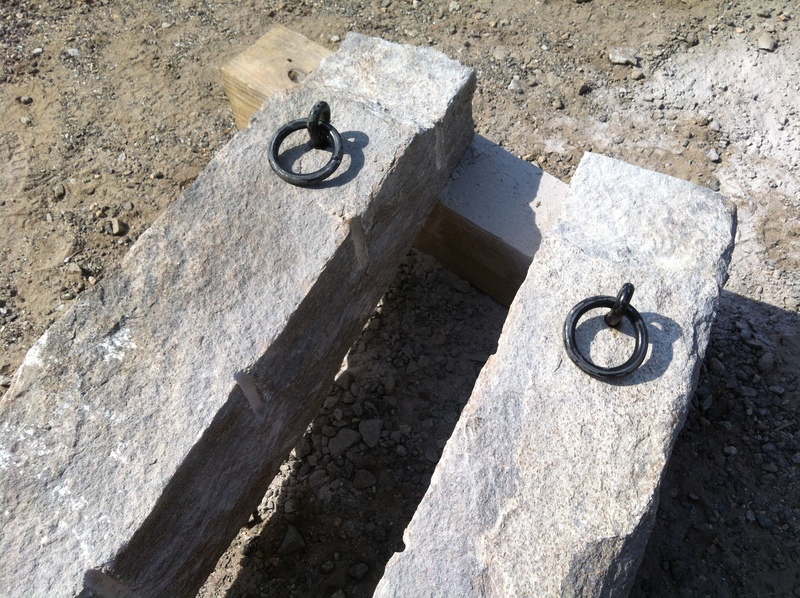 We produce dozens of granite hitching posts each year for clients. 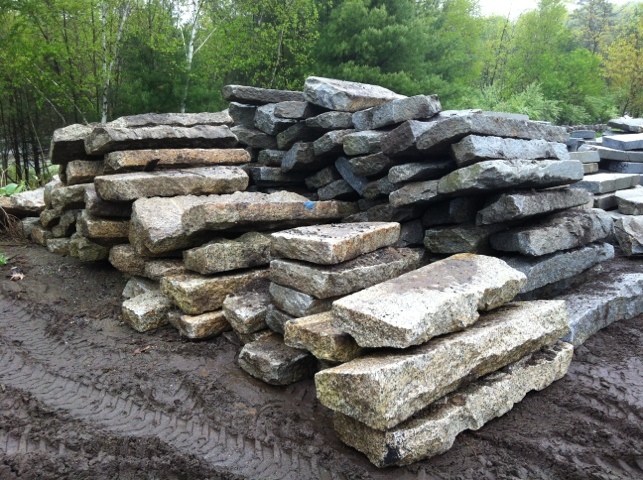 Our large inventory of granite allows us to give you many options for each job. 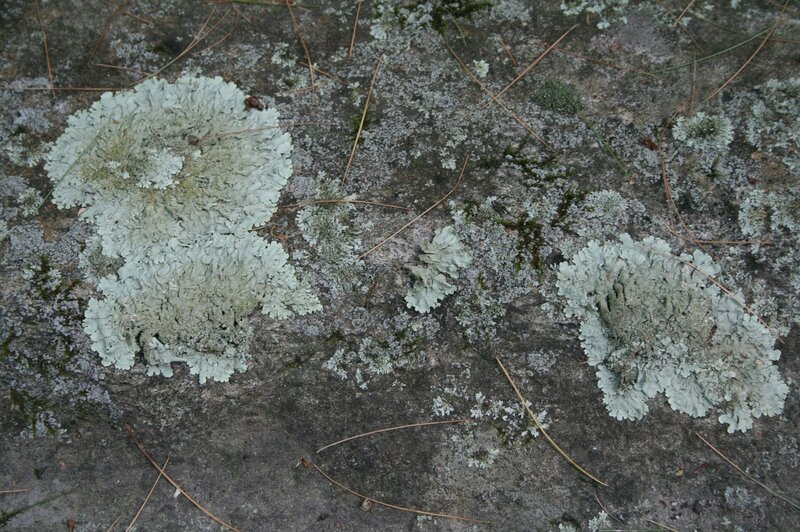 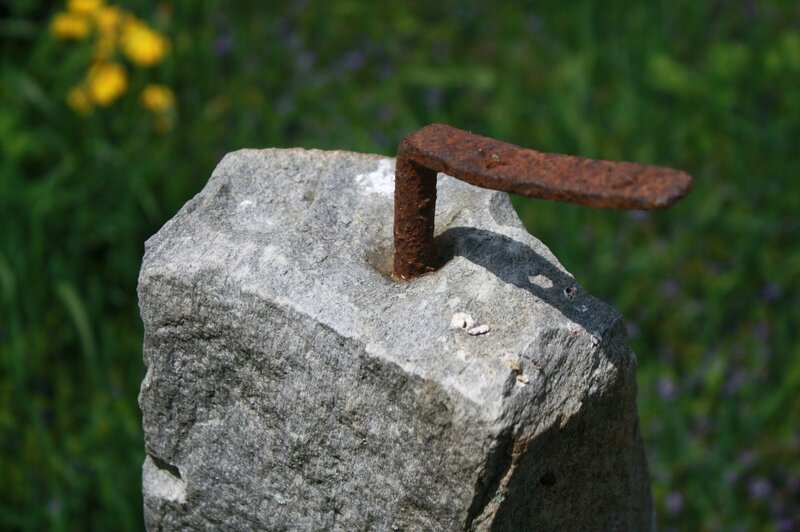 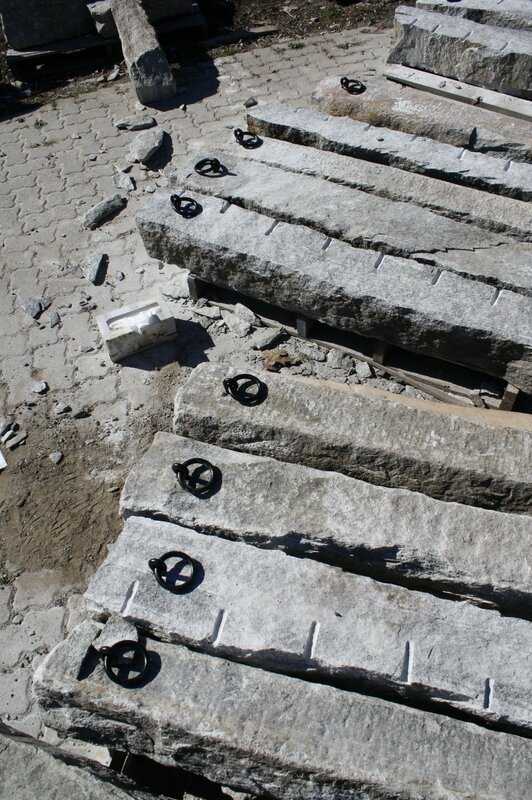 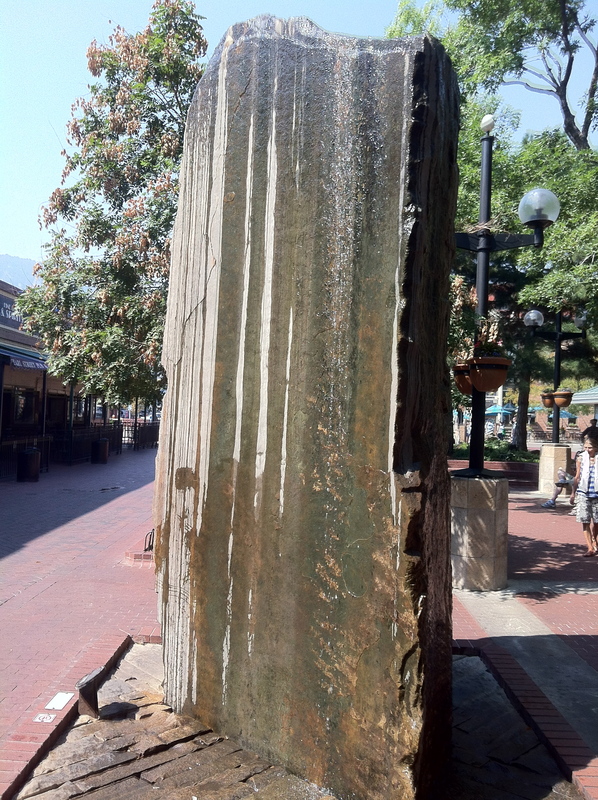 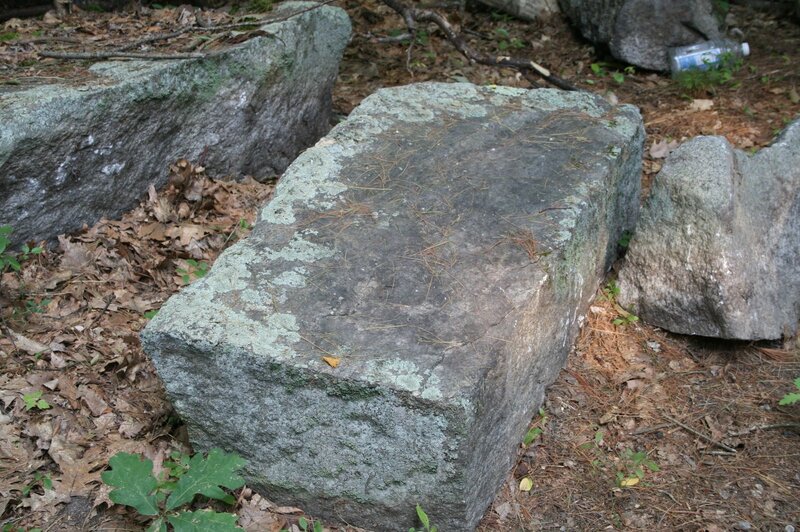 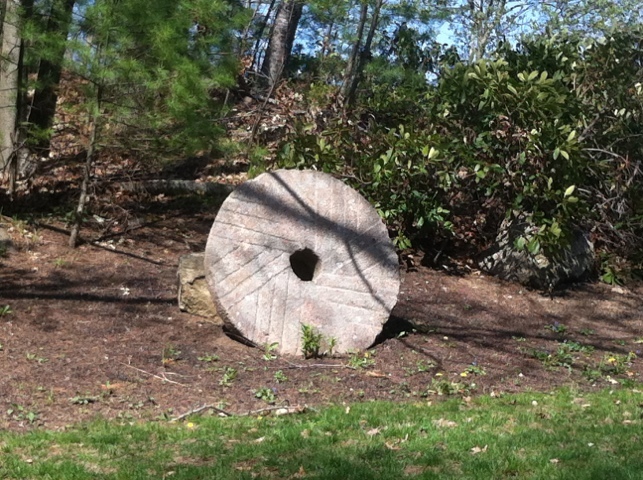 We stock many unique colors of reclaimed and salvaged granite and stone for hitching posts. 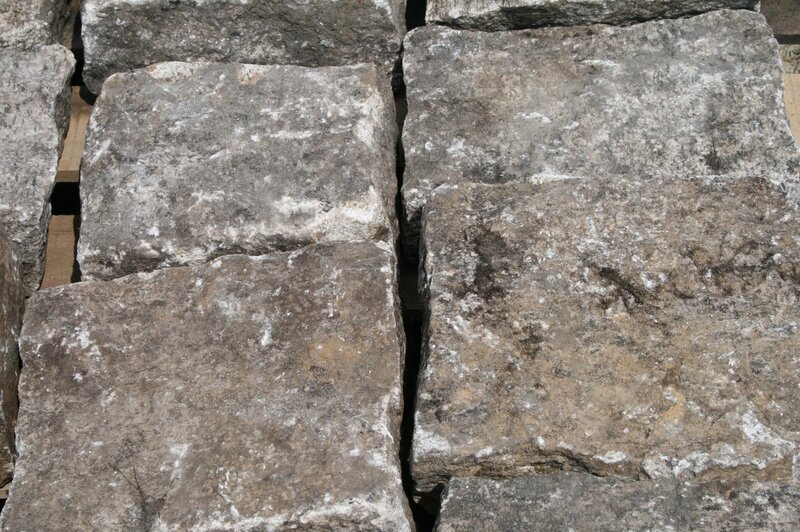 We use traditional methods of splitting the stone to insure an authentic look. 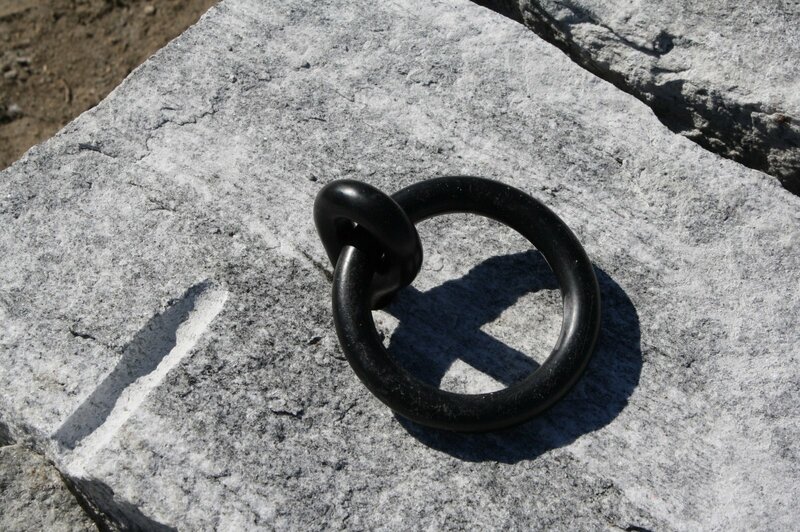 Do you have old hardware you would like us to install as well? 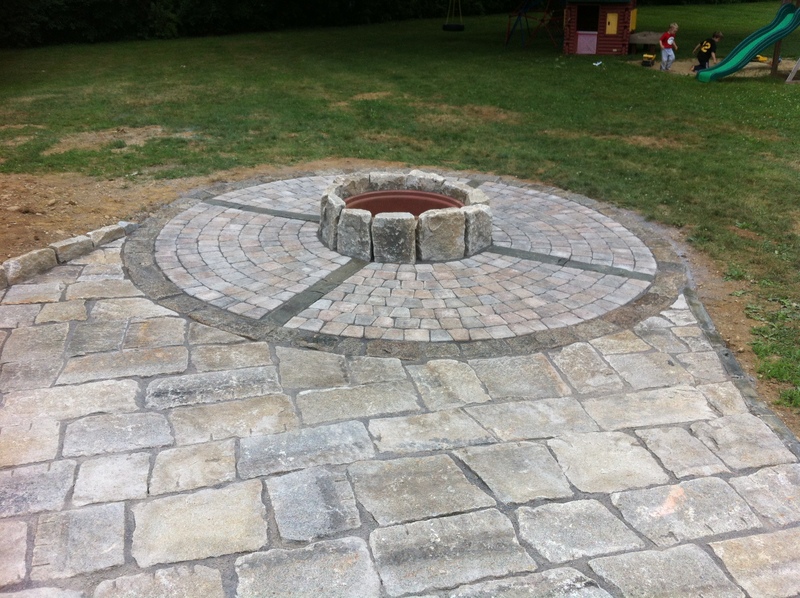 We are able to help create any ideas you may have. 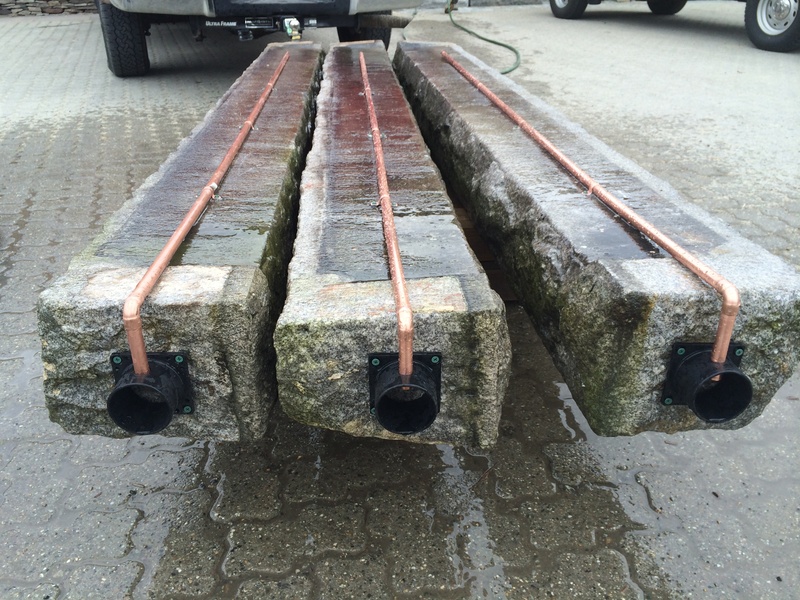 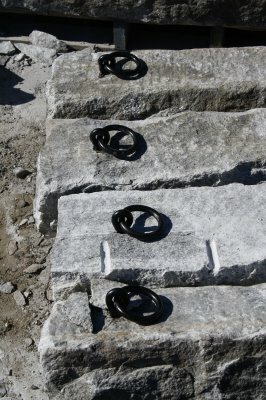 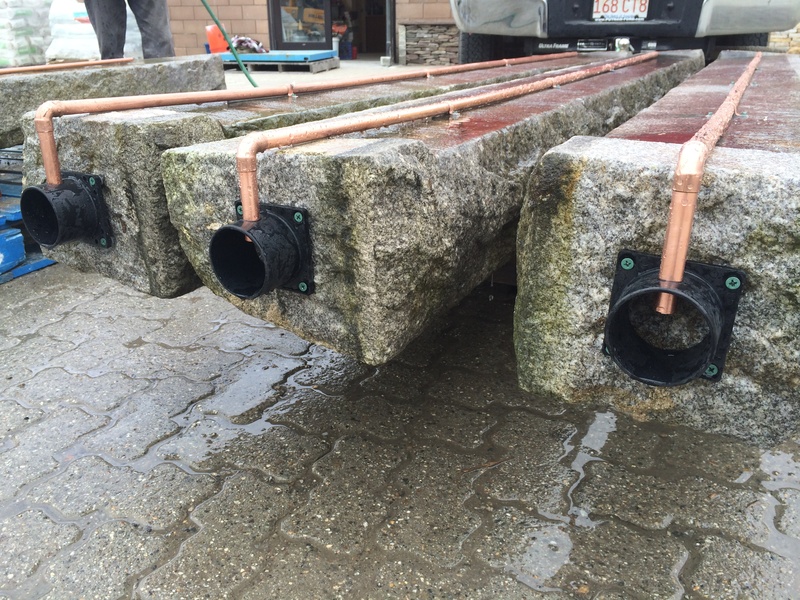 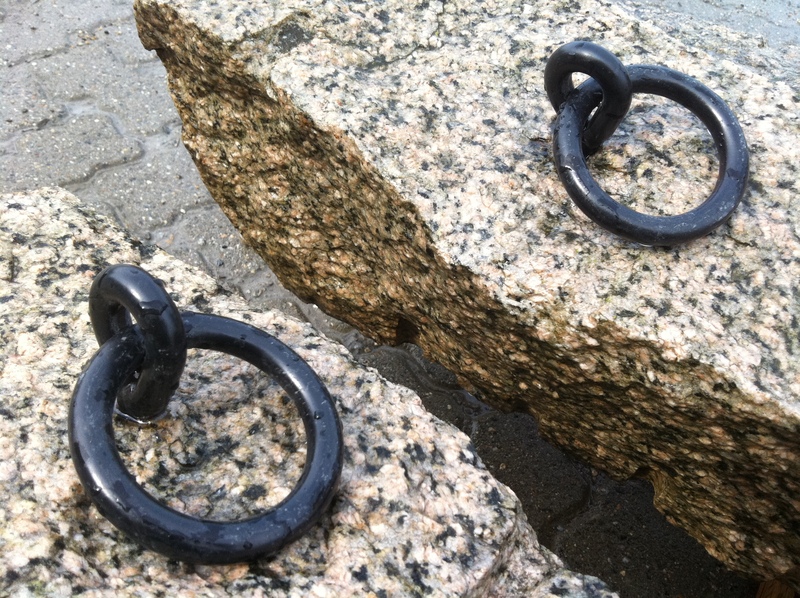 Contact us today for more info about hand split granite hitching posts. 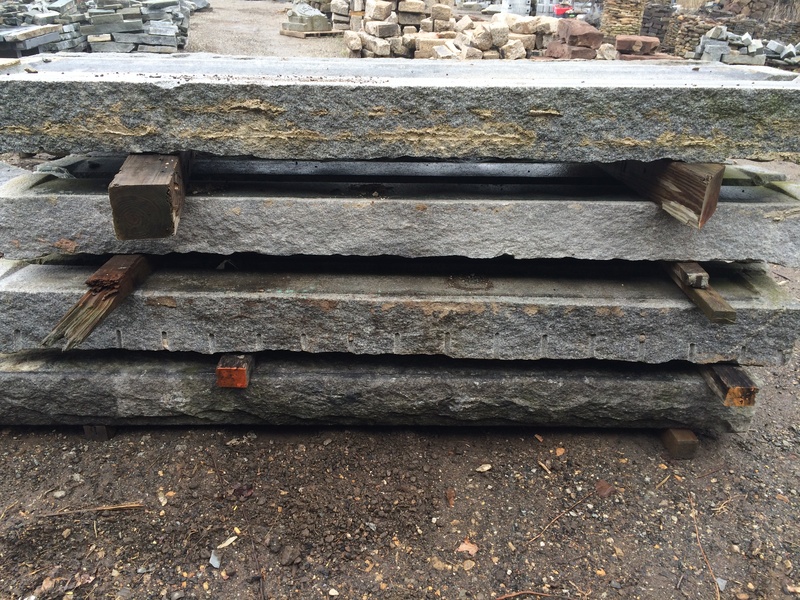 We are now open in Charlton and ready to provide you with the finest in reclaimed and salvaged stone products. 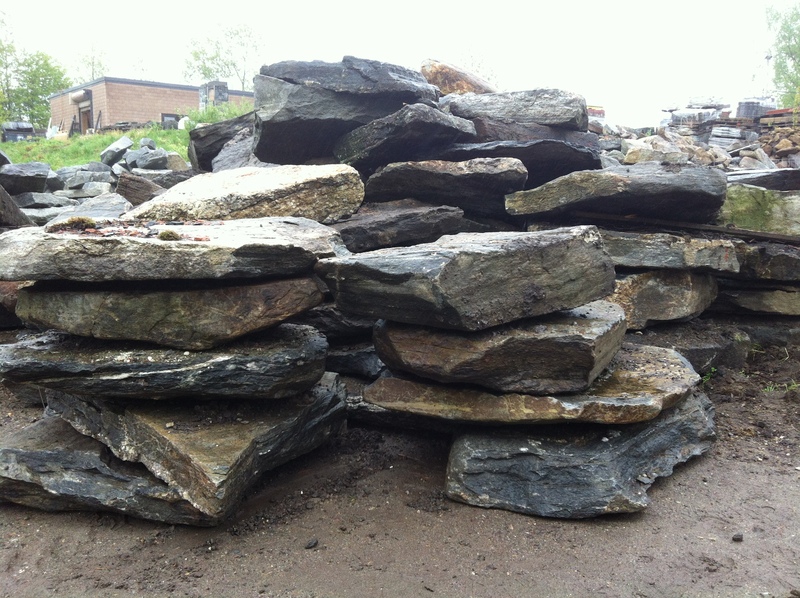 Our hours of operation are Monday thru Friday 7am-4pm and Saturday 8am-12pm. 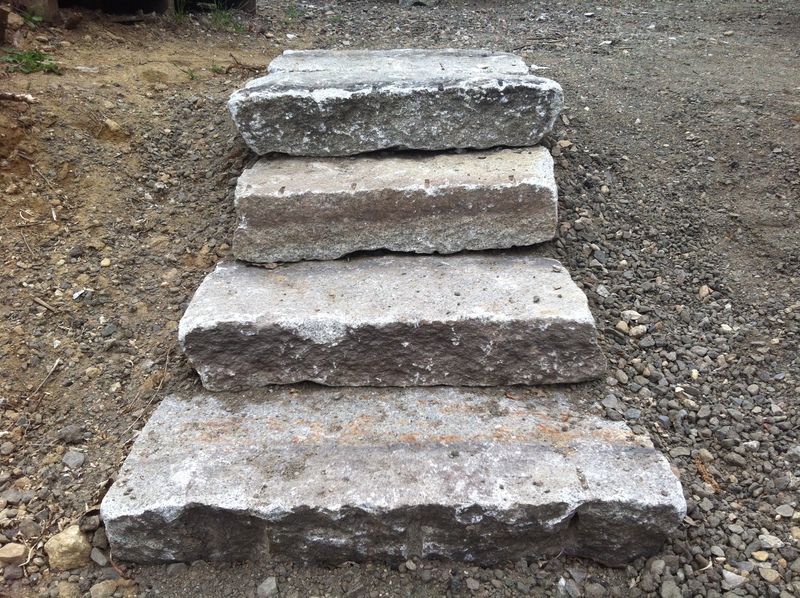 We are happy to help with an aspect of your project including the initial design and estimation of materials as well as referrals to local contractors for installation or just excavation of the site! 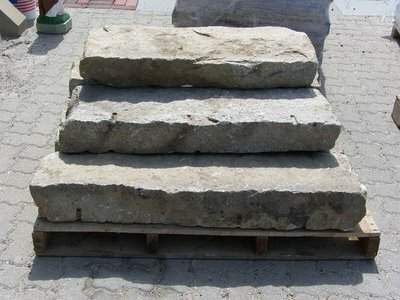 Green-Stone can be any kind of natural stone reclaimed and sold in place of a newly quarried stone. 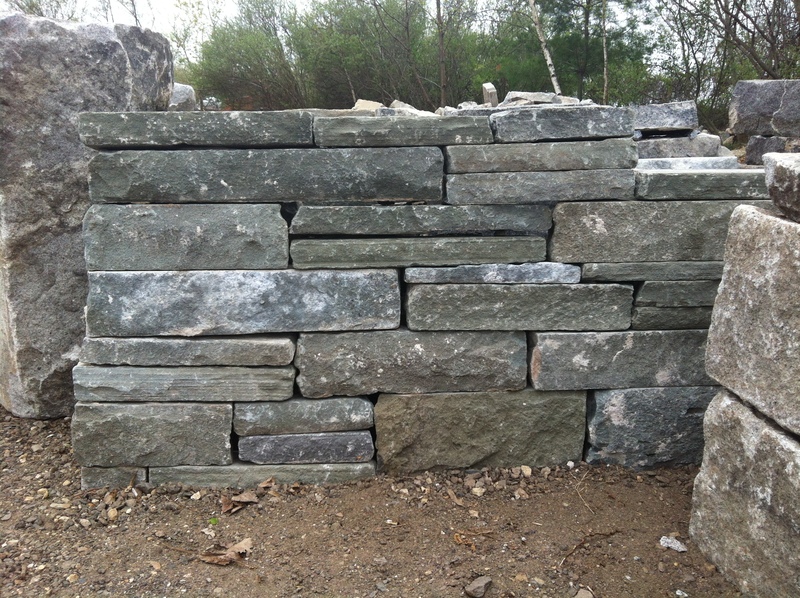 If your looking to build green than there’s no other choice for stone products. 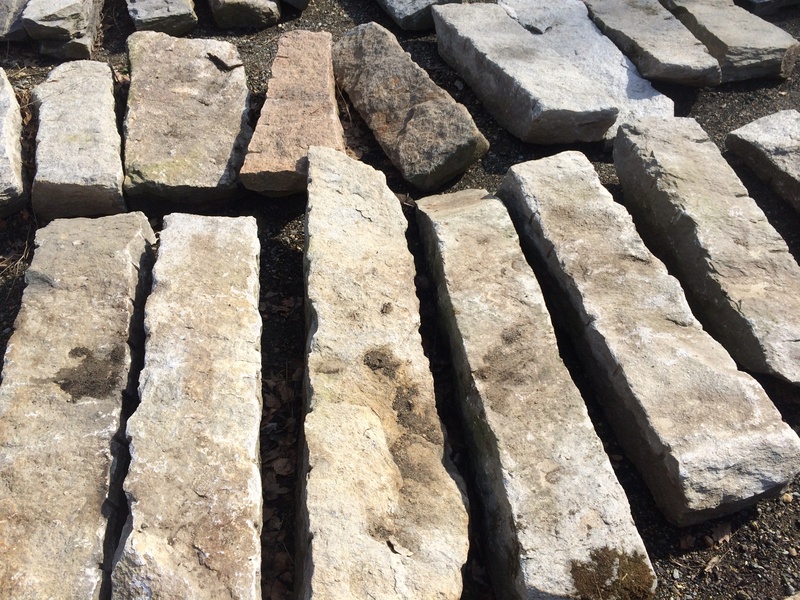 Whether it’s a chimney or fireplace veneer, patio, walkway or outdoor landscape there’s a Green-Stone that can be sourced. 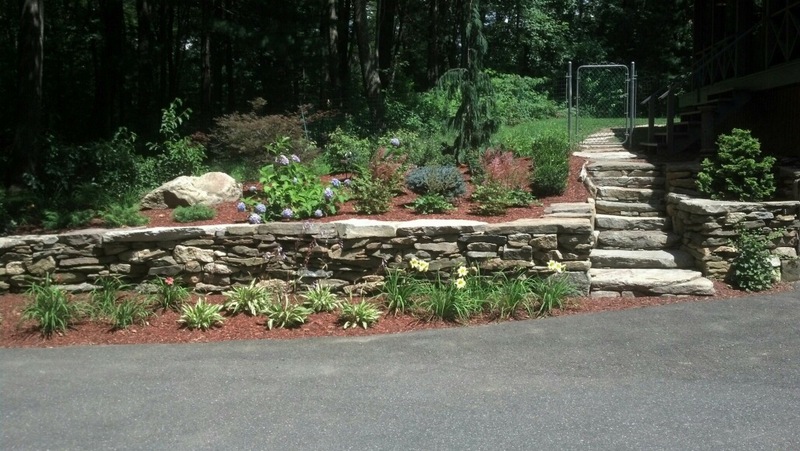 We’ve put Green-Stone on projects across New England and are excited to offer the widest selection of environmentally conscious landscaping and masonry products. 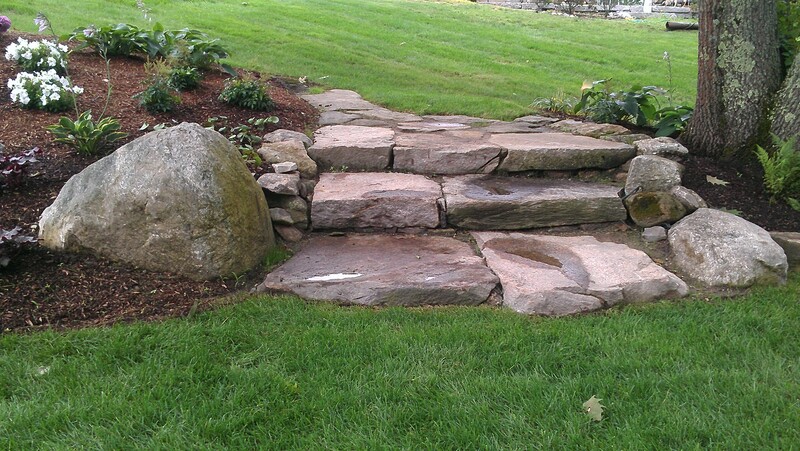 If there’s a stone you’ve been thinking about using contact us today to find out about Green-Stone options. 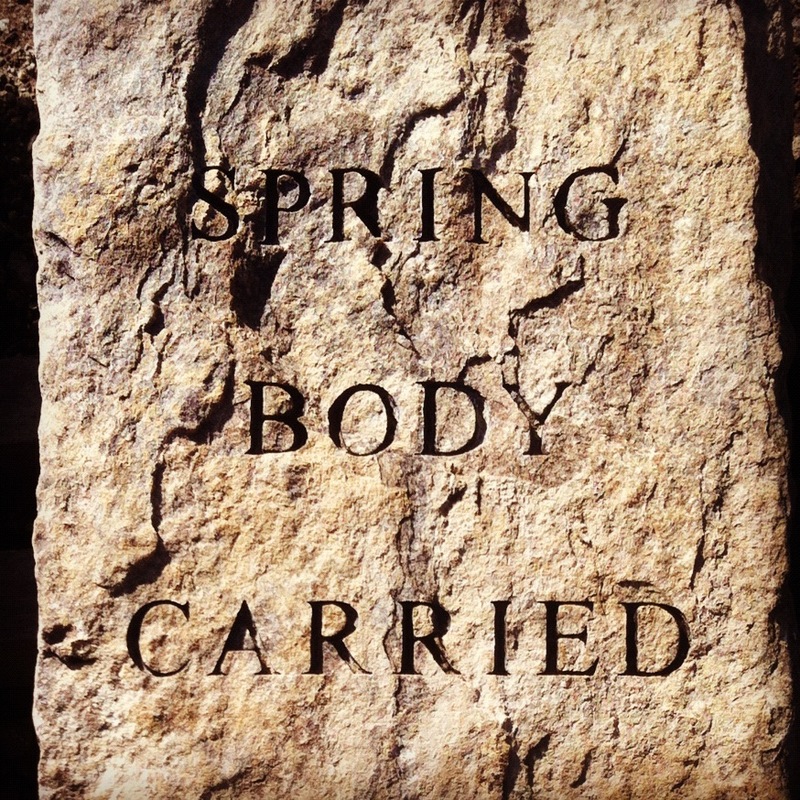 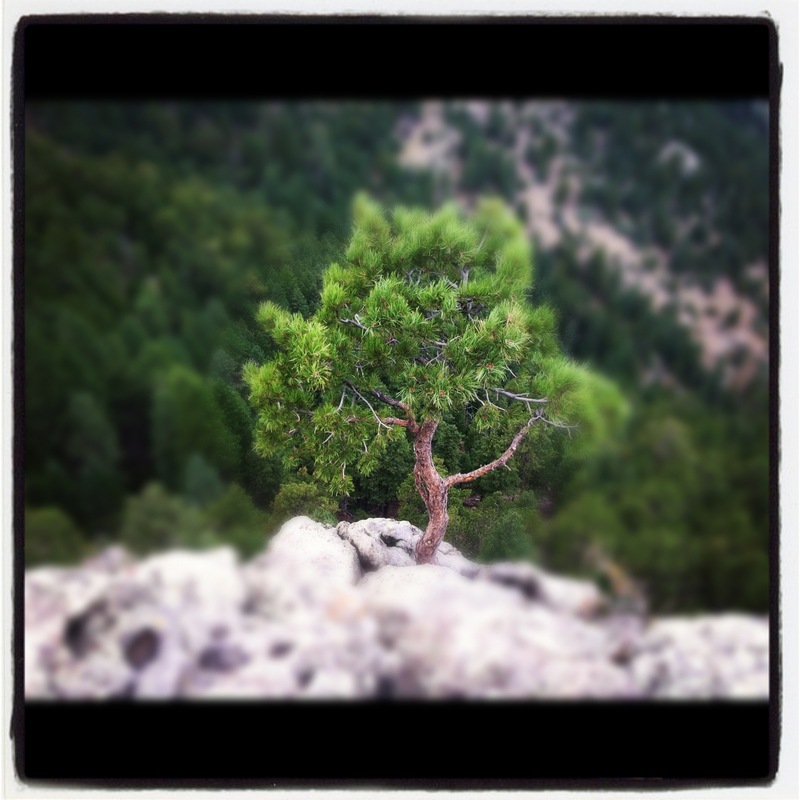 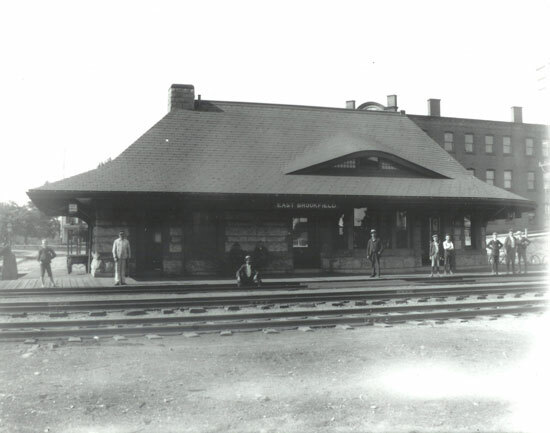 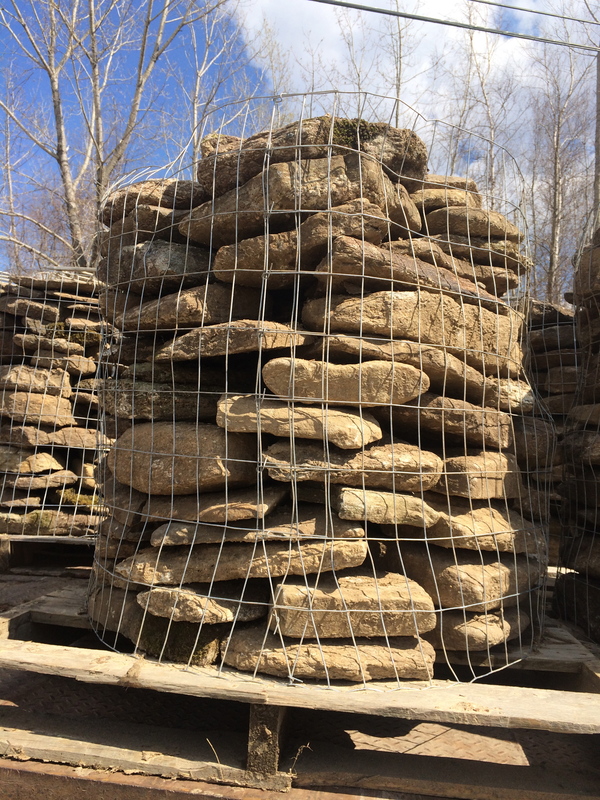 Each stone we work with carries it’s own history and lineage. 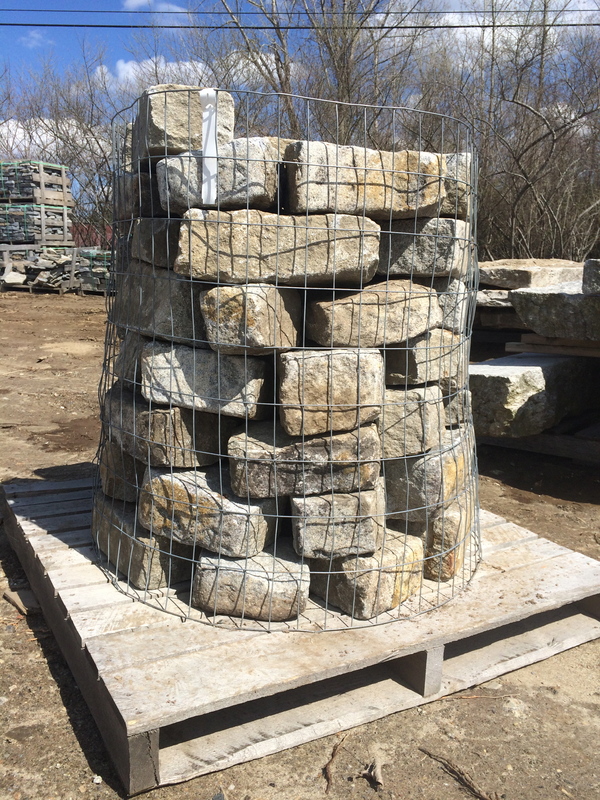 It’s our goal to preserve those elements while offering cost effective and green materials to our clients. 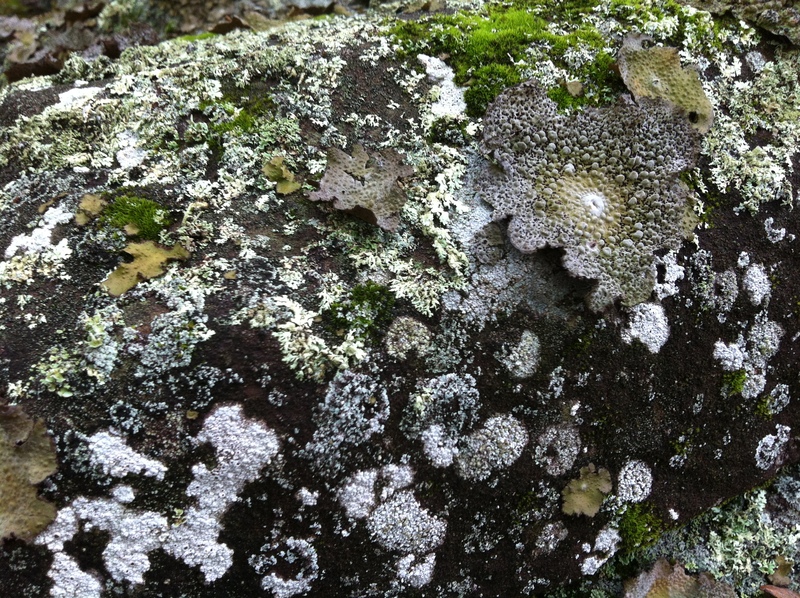 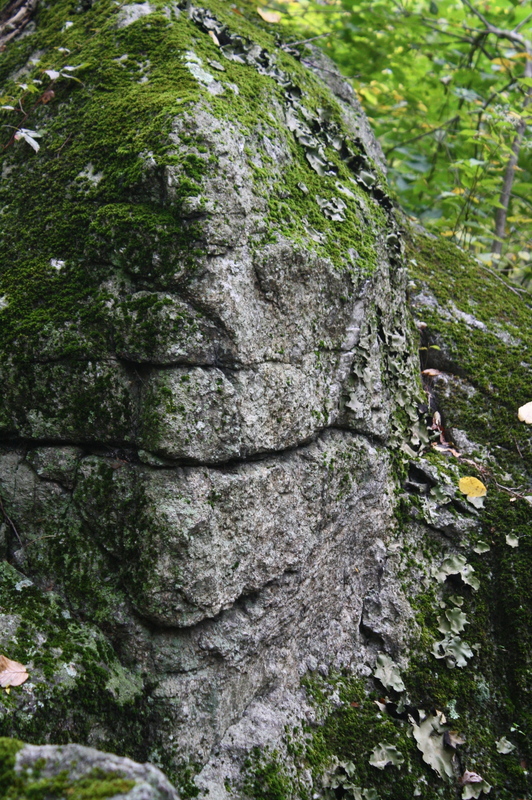 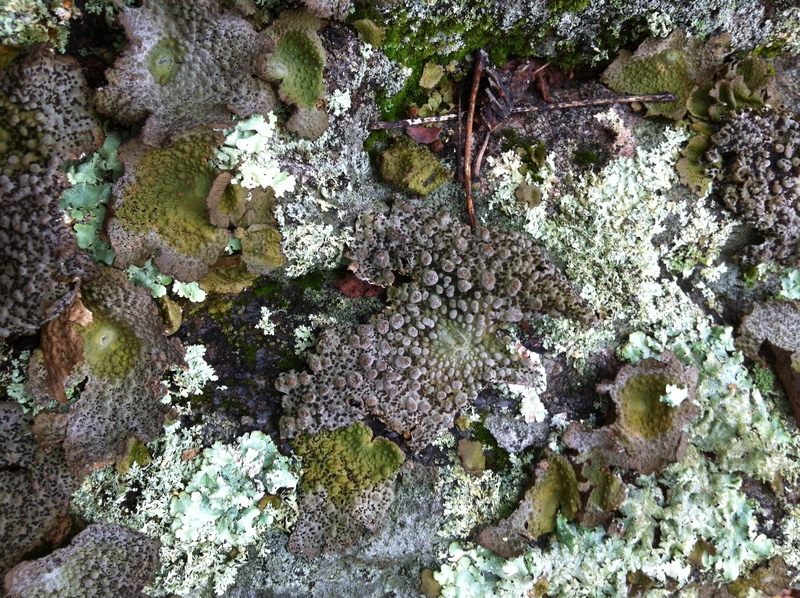 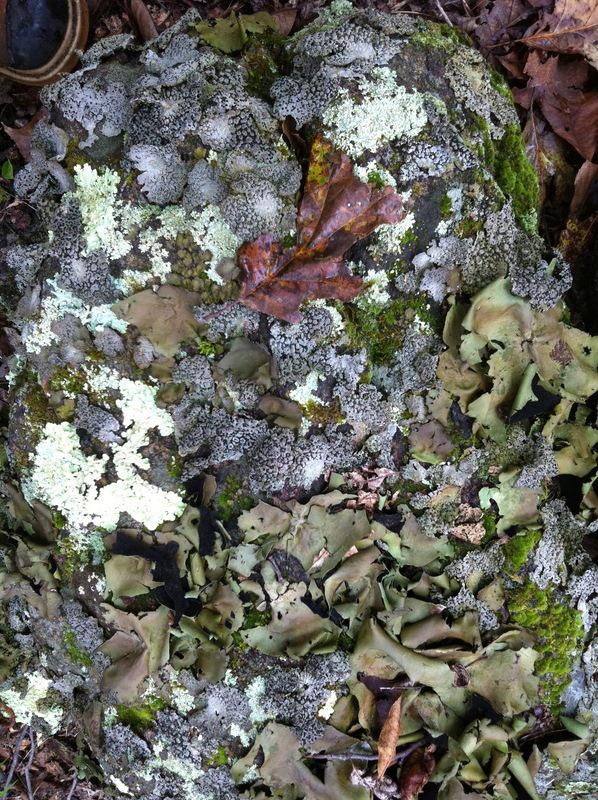 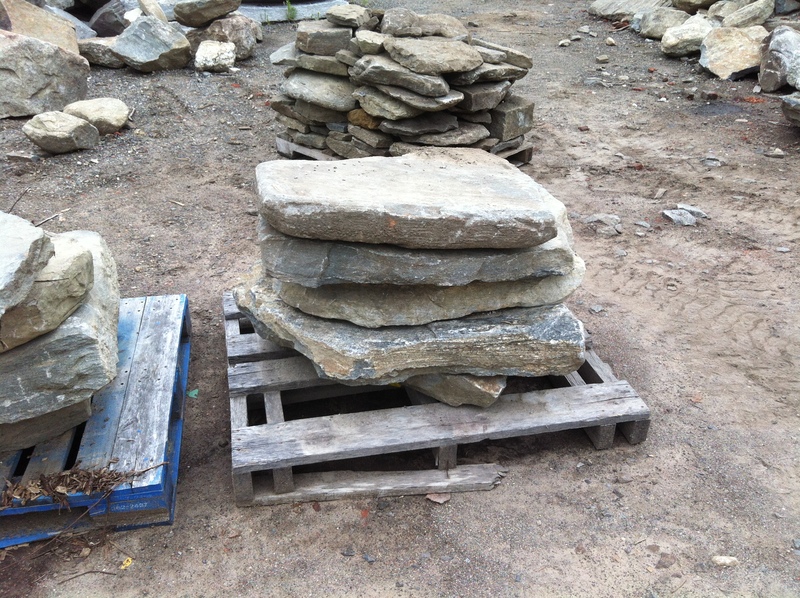 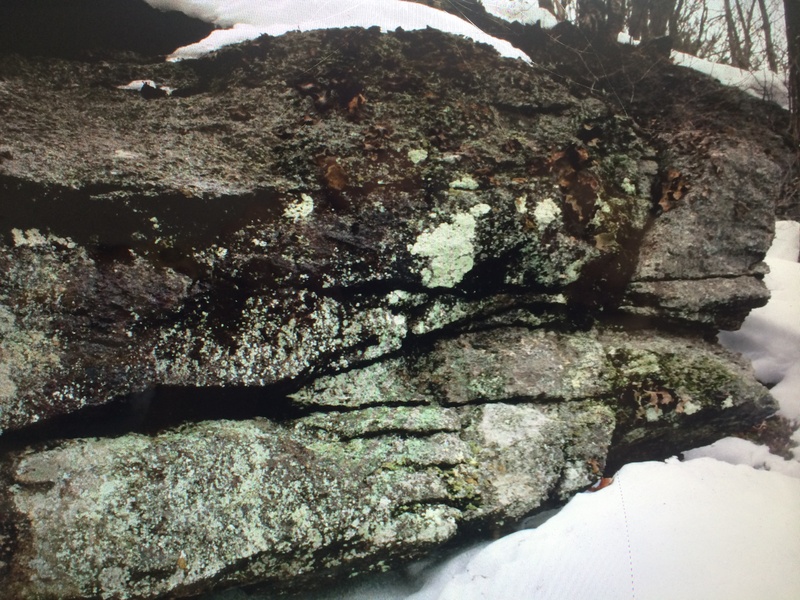 Green-Stone is available exclusively from Stone of New England. 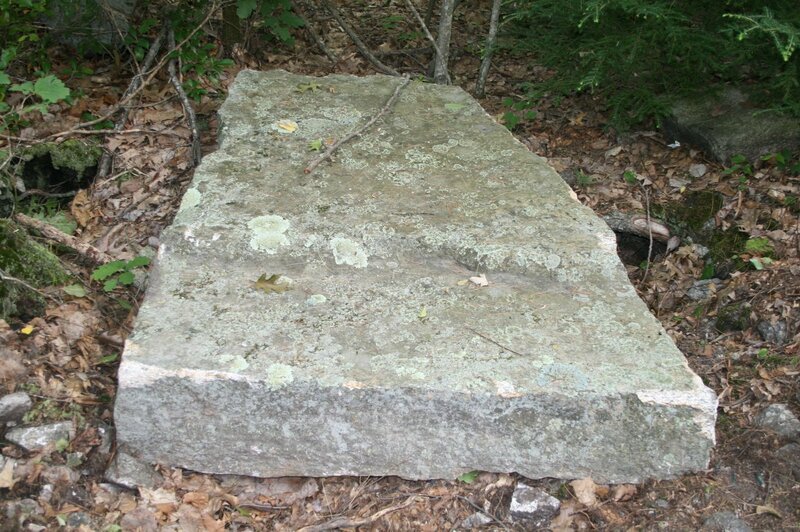 Hello and thanks for dropping by the site. 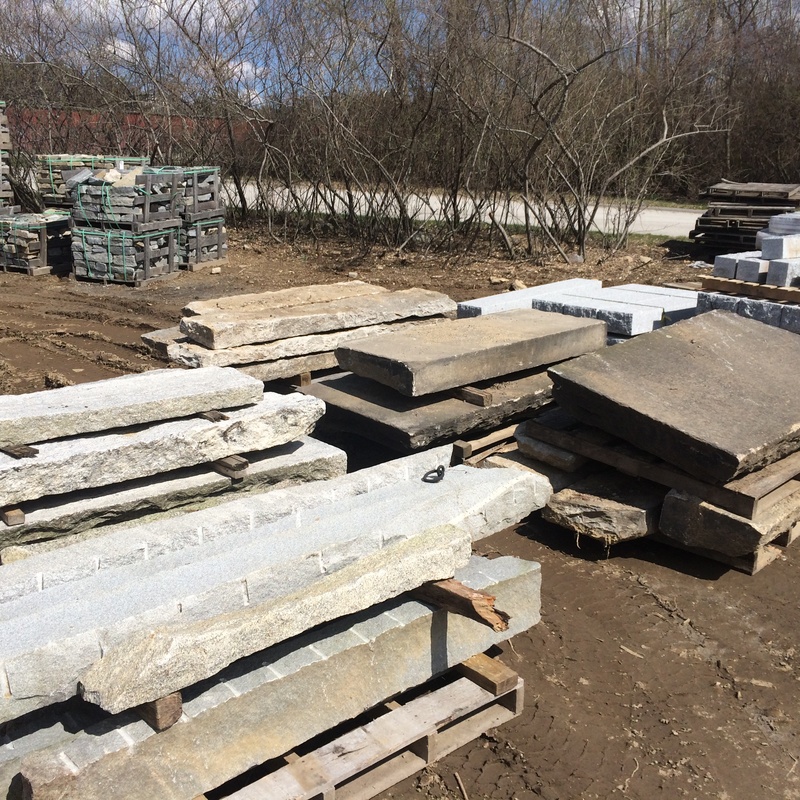 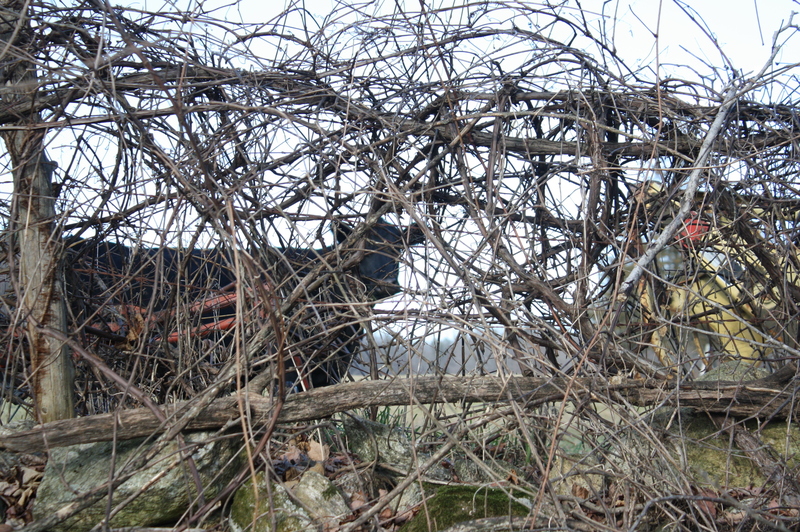 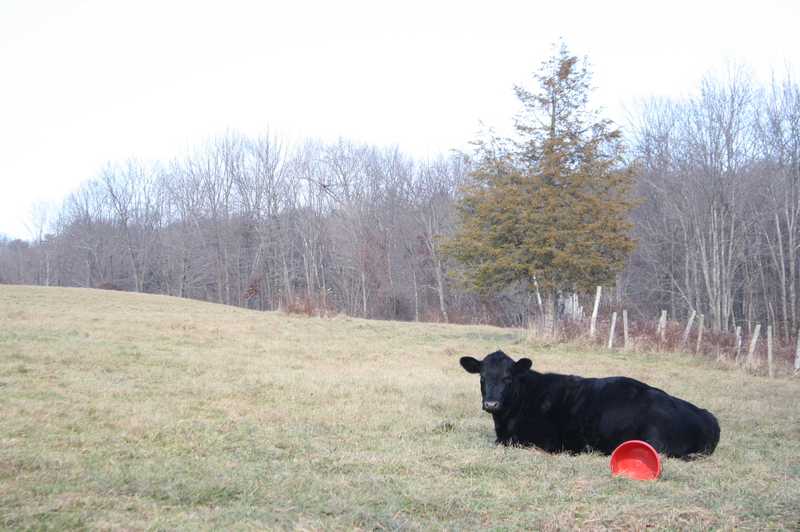 The winter months gave us time to increase our inventory! 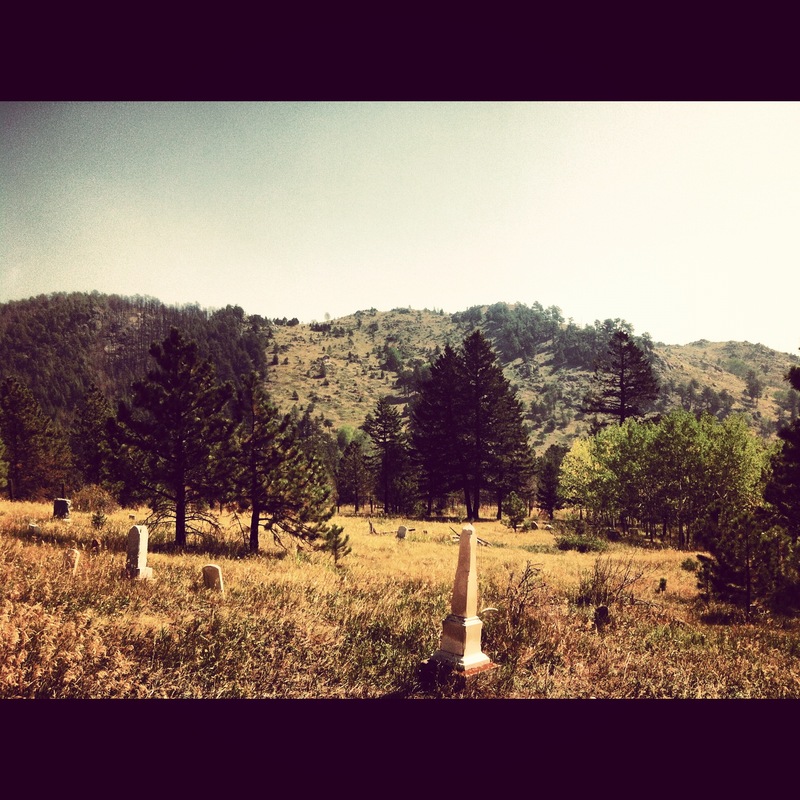 The photos keep on coming and they just get better and better! 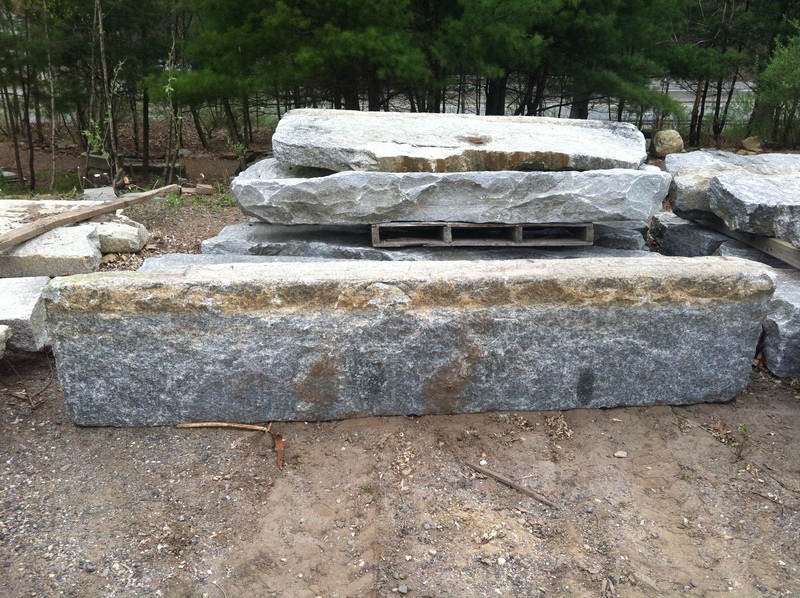 We have hundreds of pieces of granite curb in Charlton.